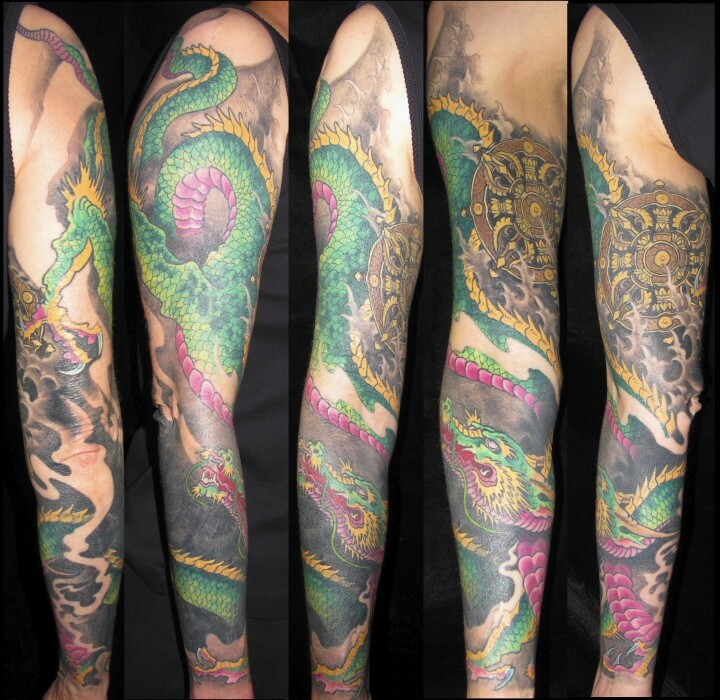 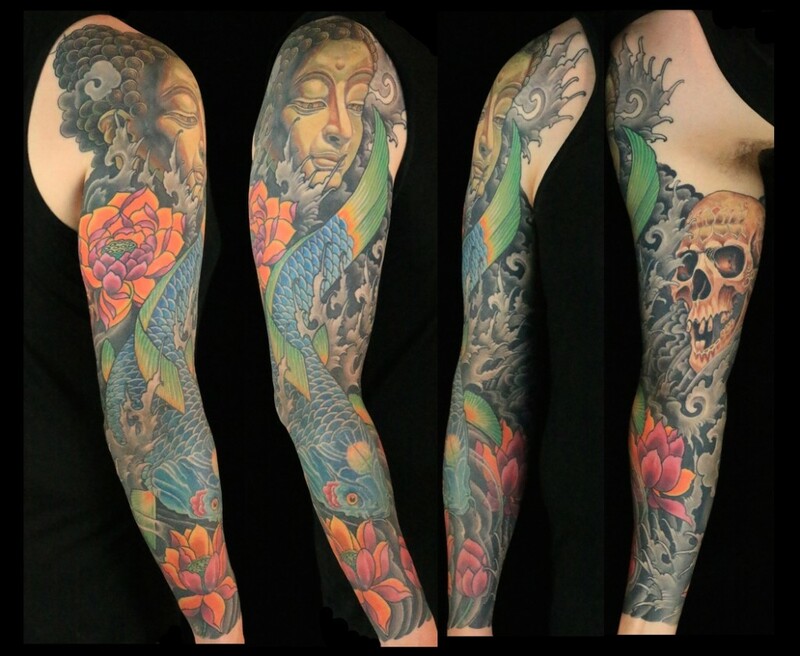 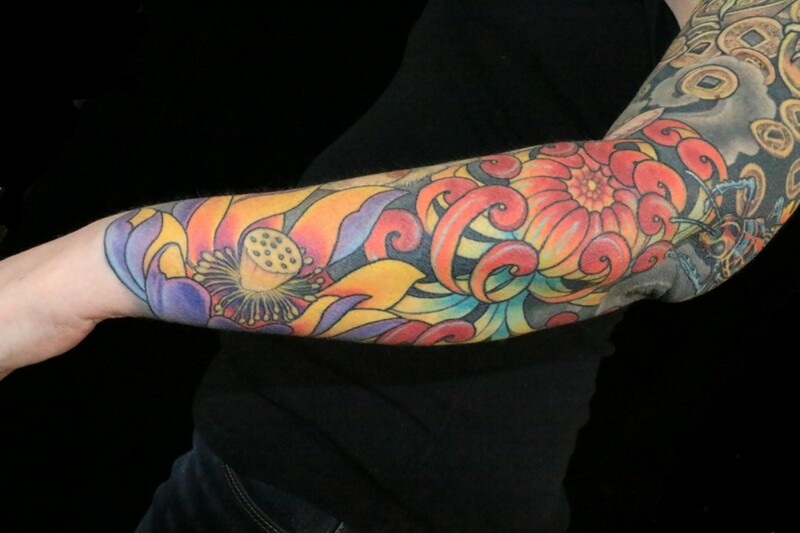 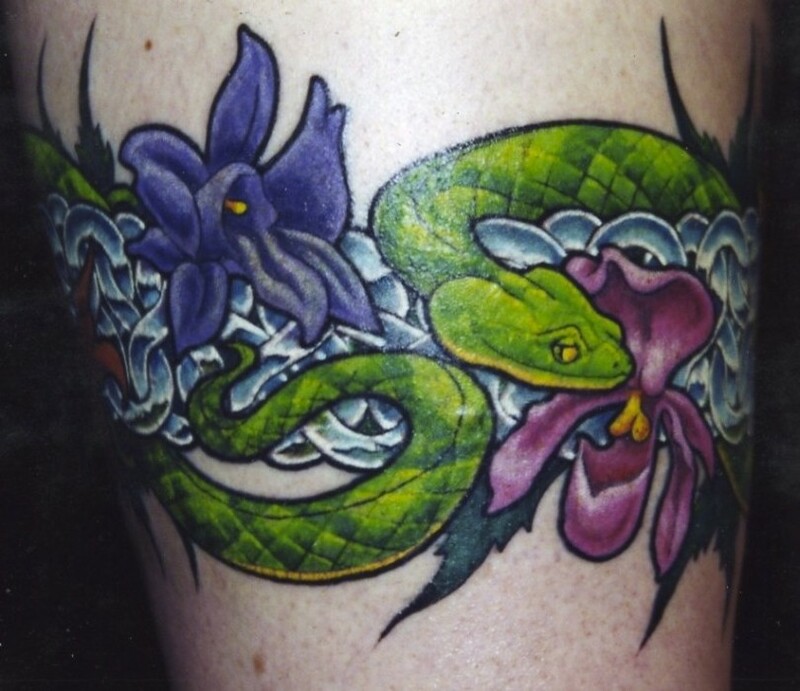 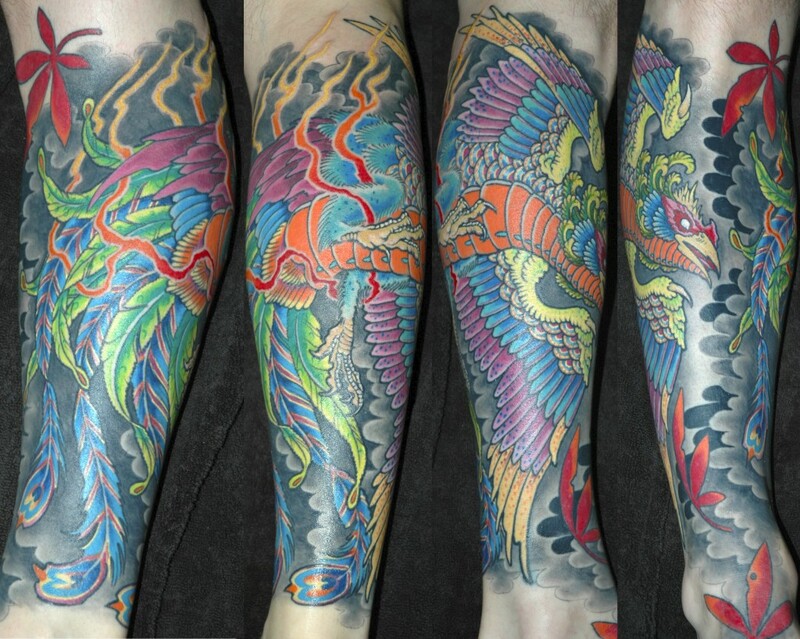 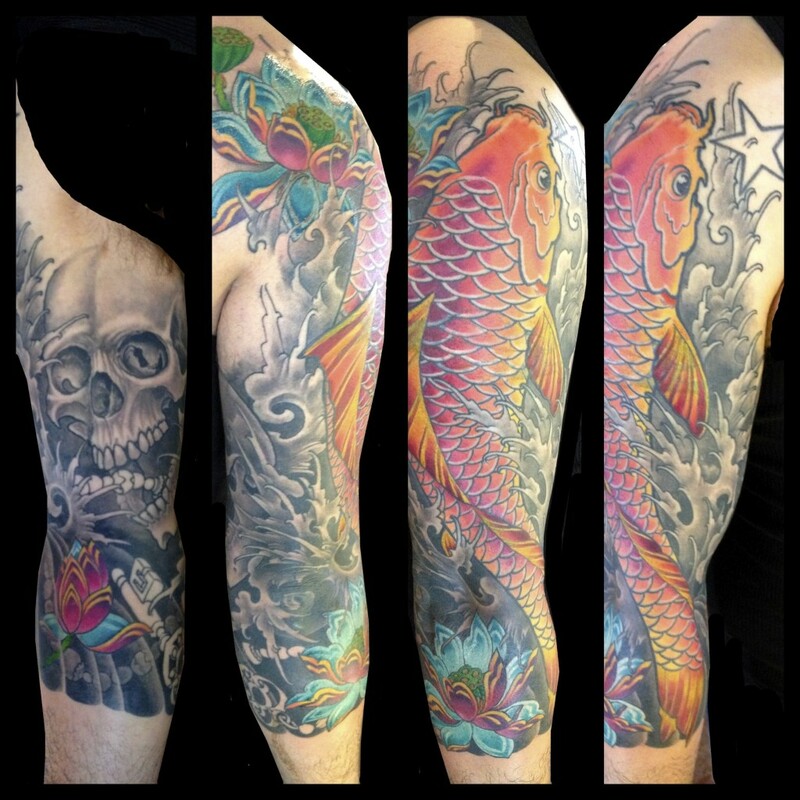 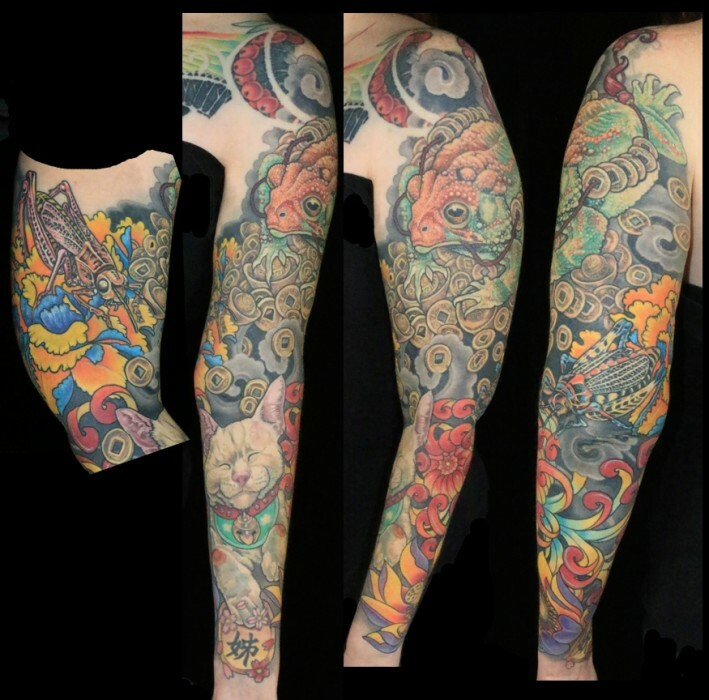 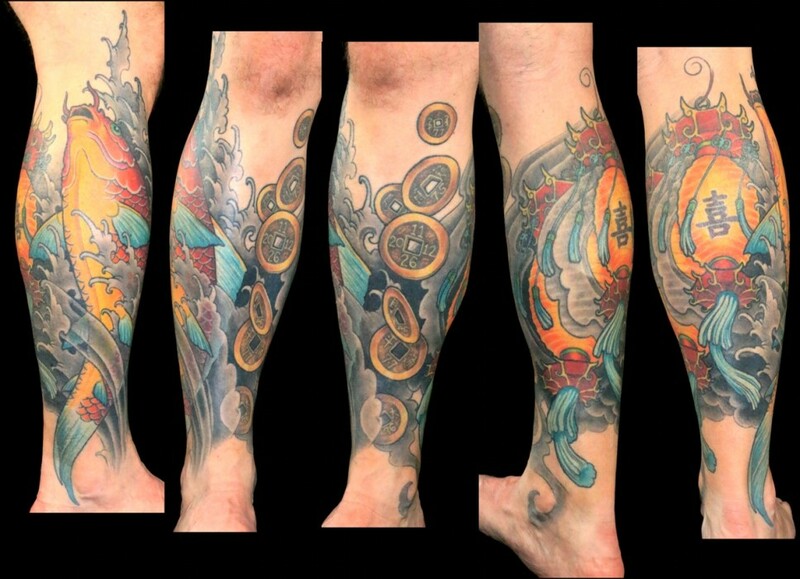 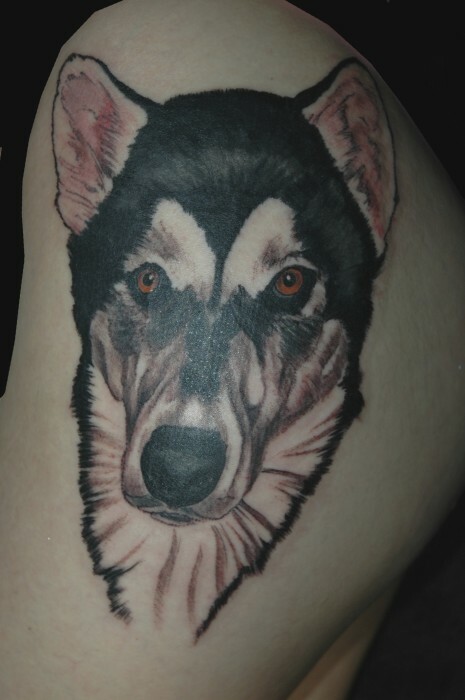 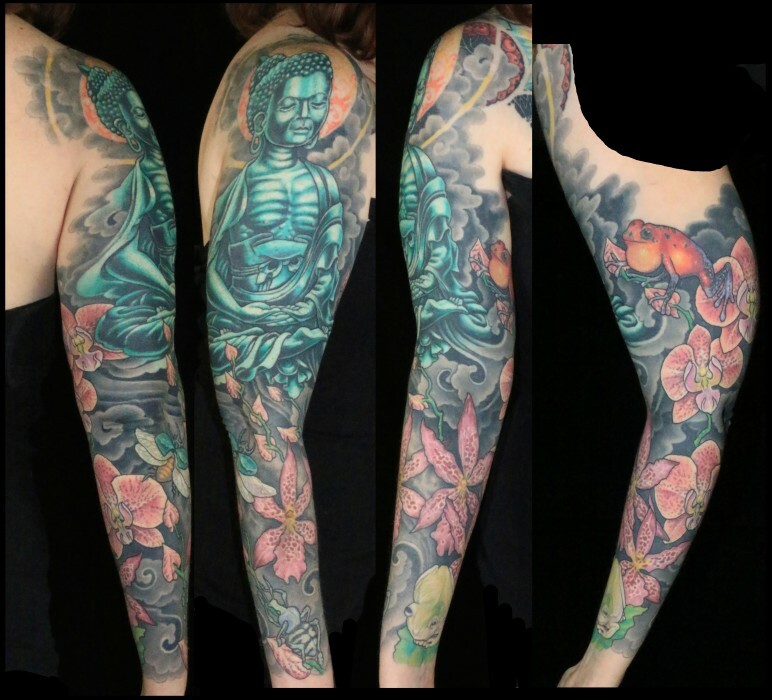 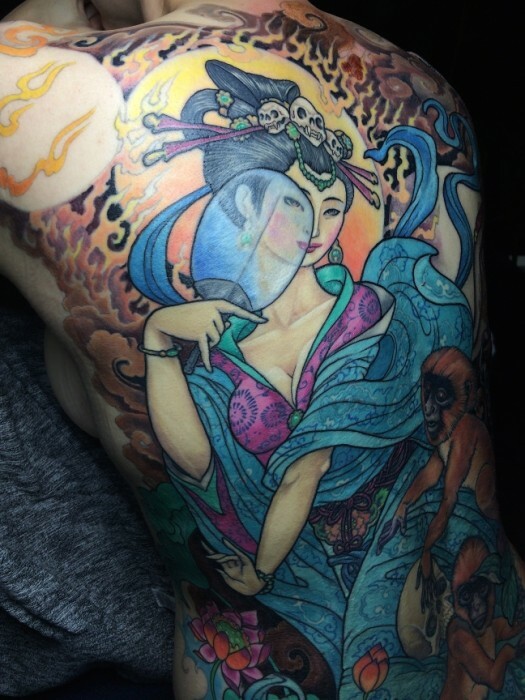 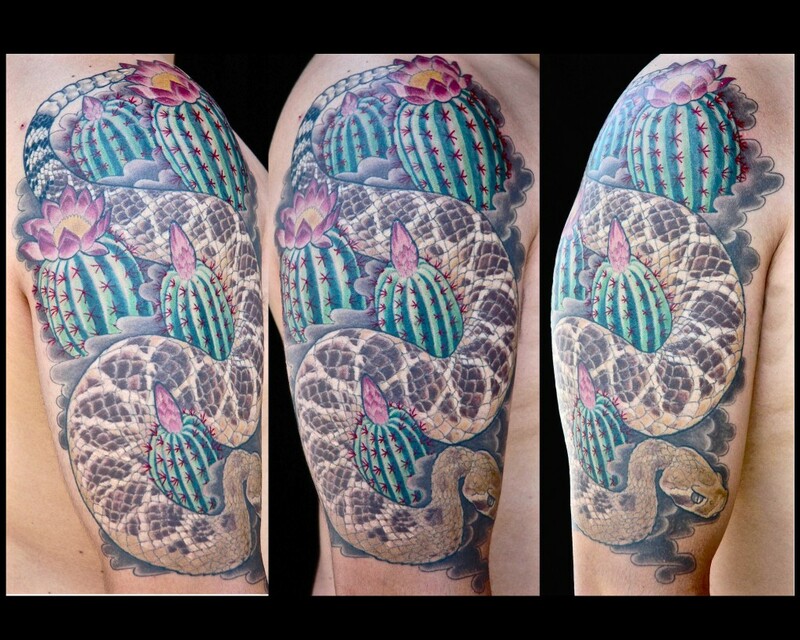 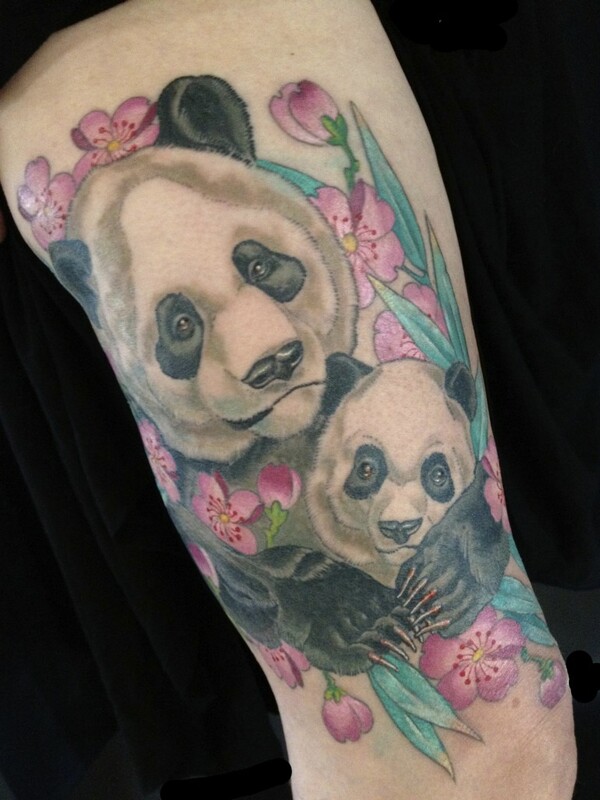 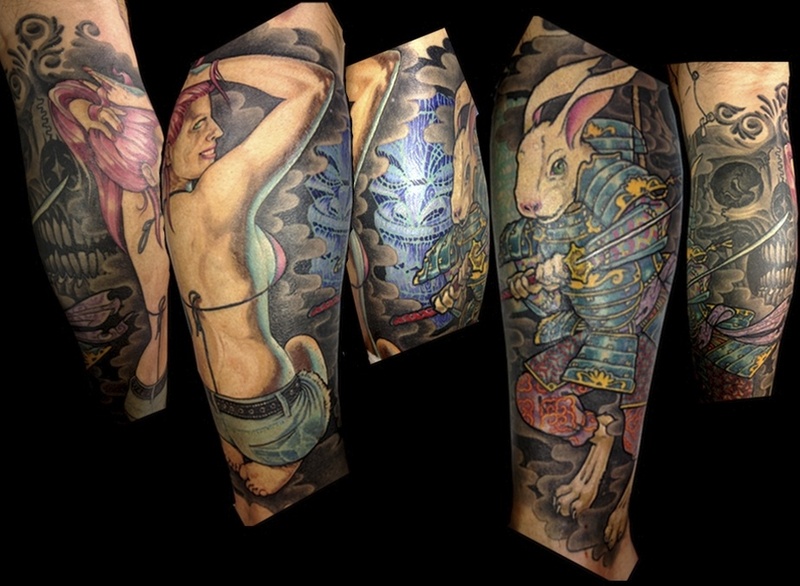 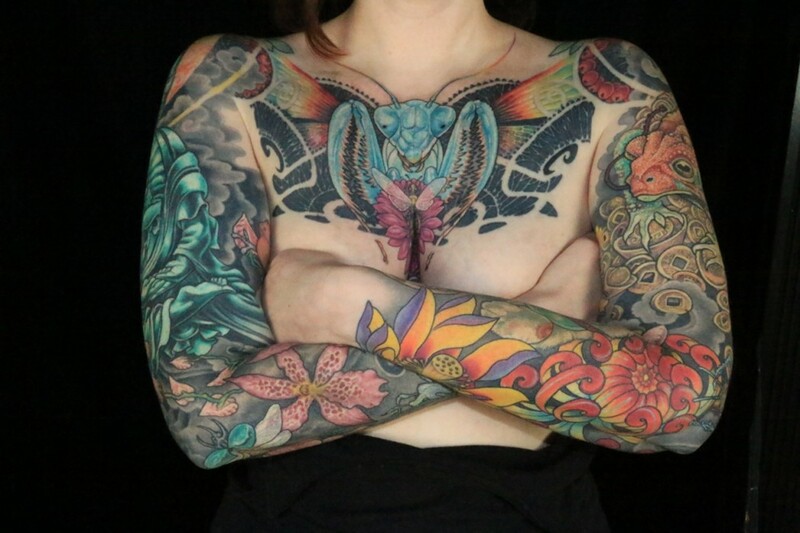 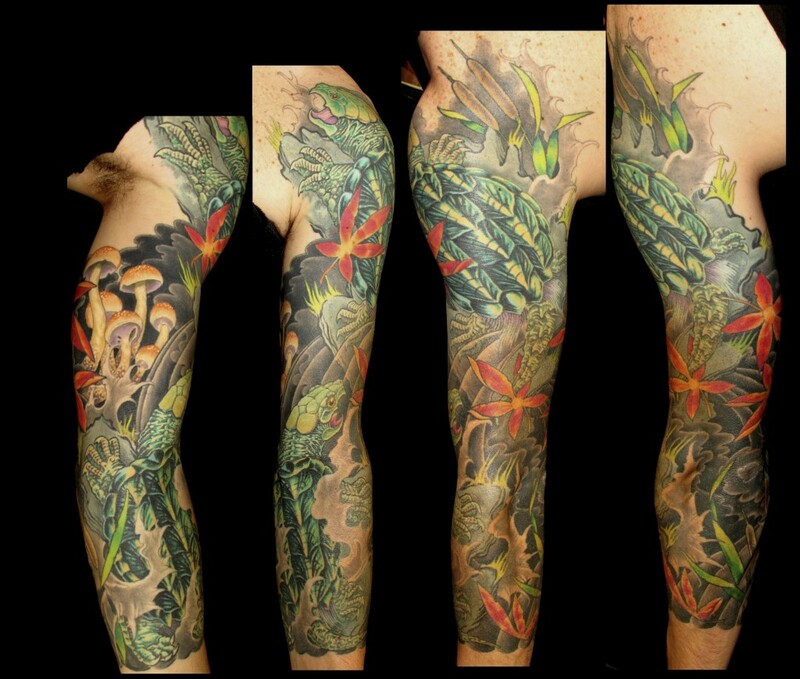 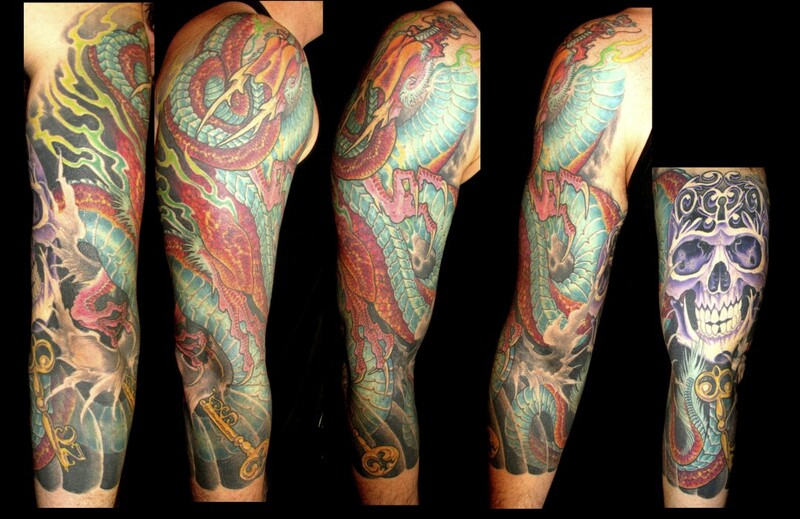 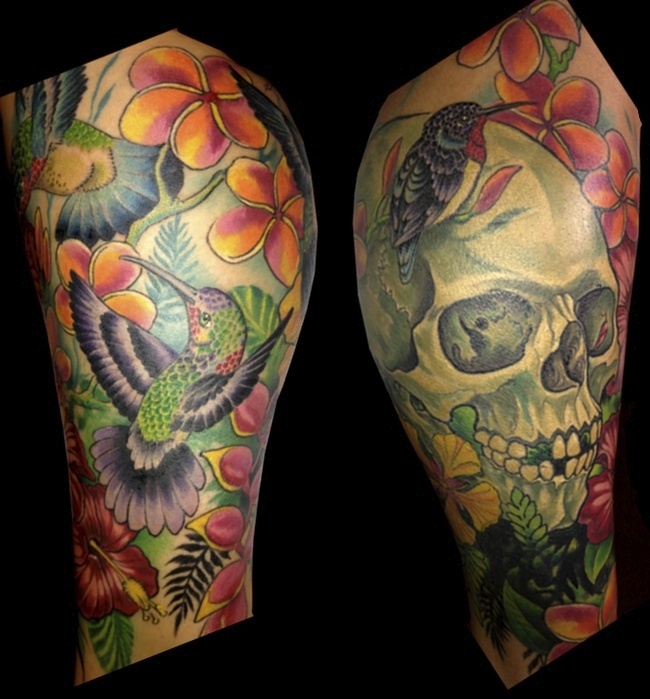 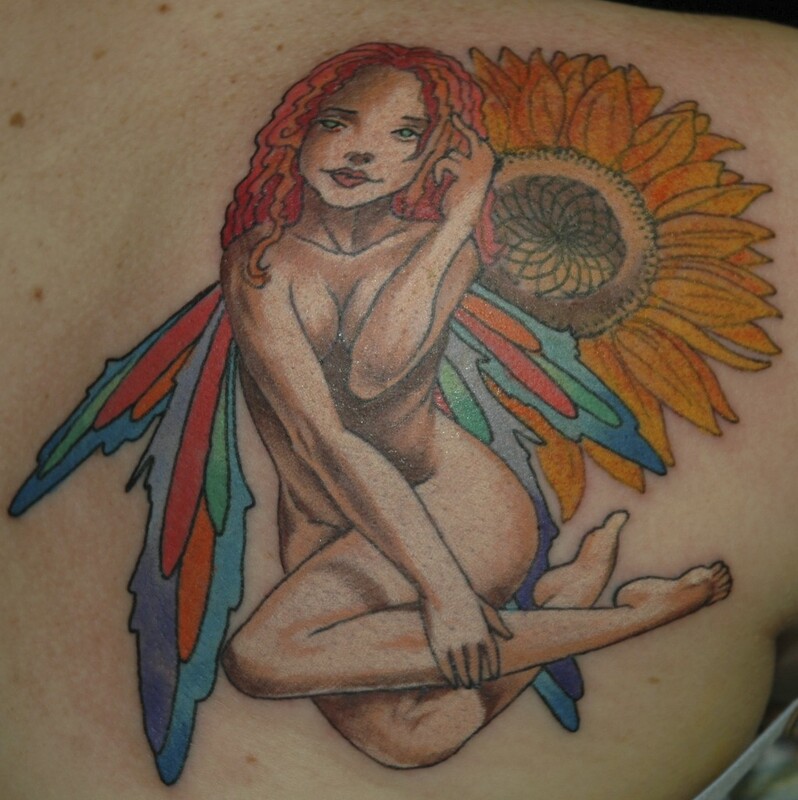 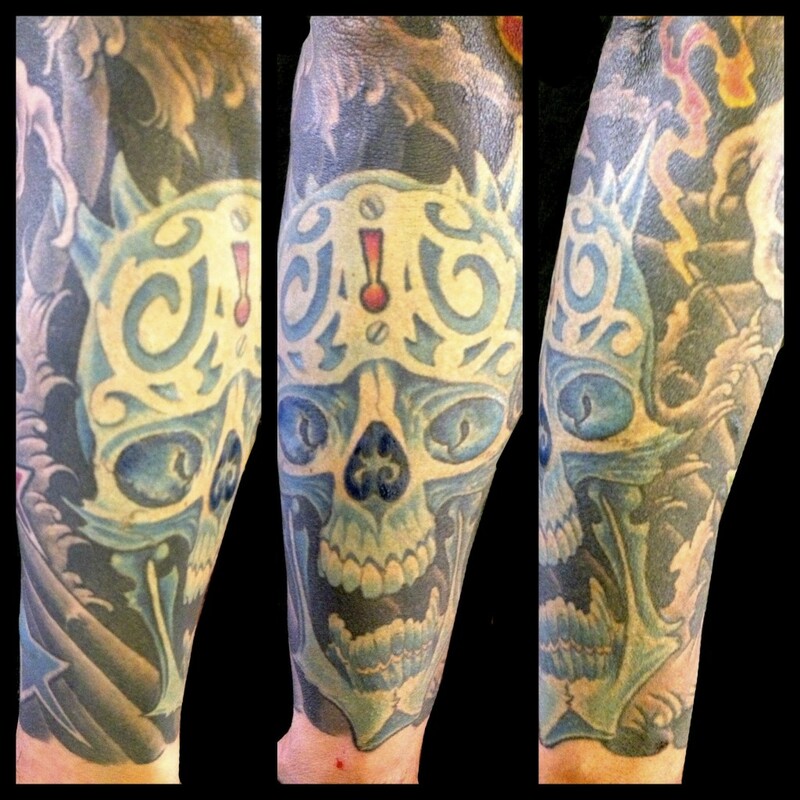 An artists tattoo portfolio is one of the most important pieces of information available to tattoo collectors when researching who will do your next tattoo. 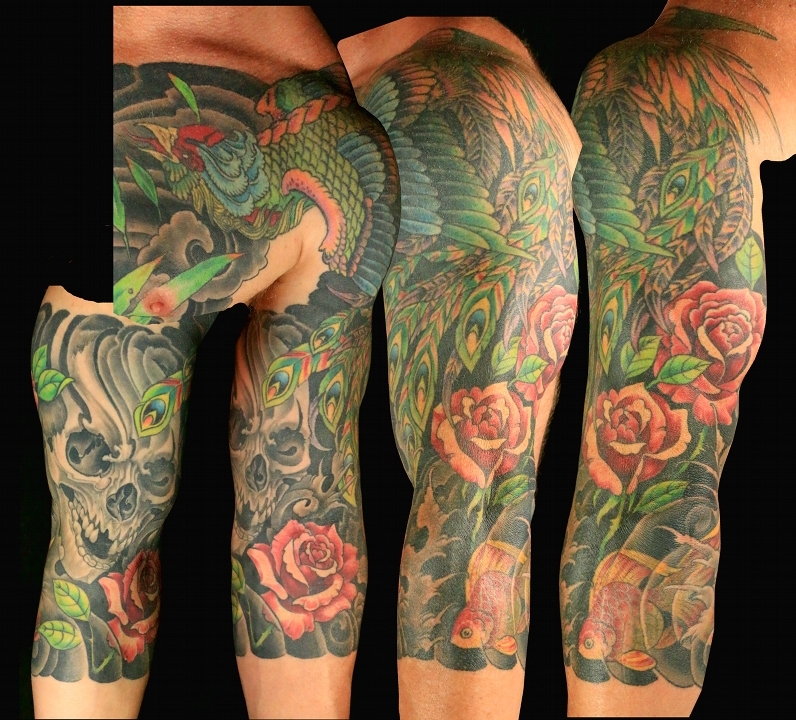 The tattoo portfolio allows you to examine the variety, quality, beauty, style, and work history of your prospective tattoo artist. 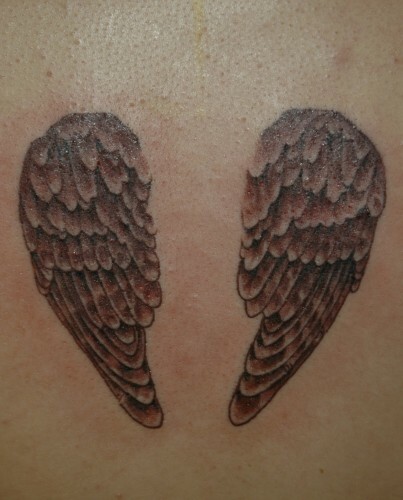 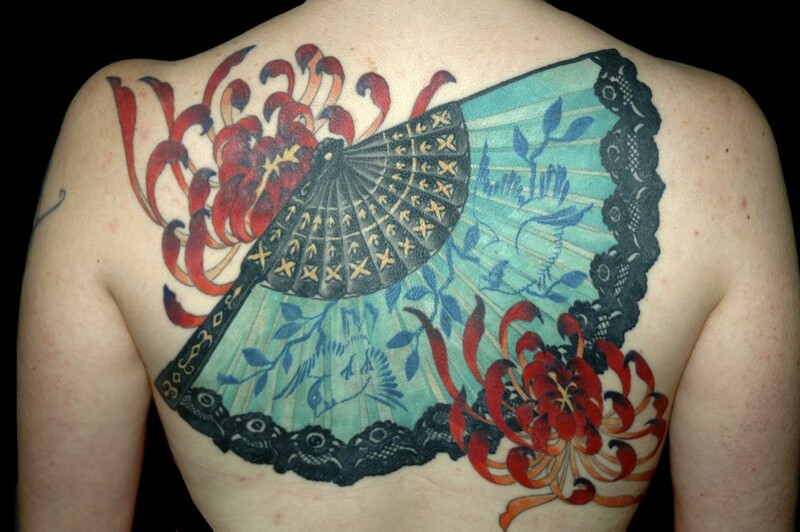 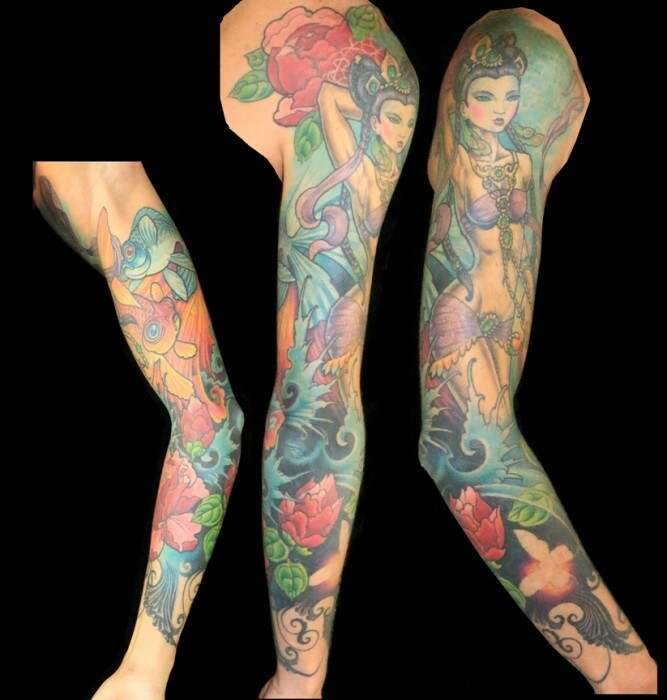 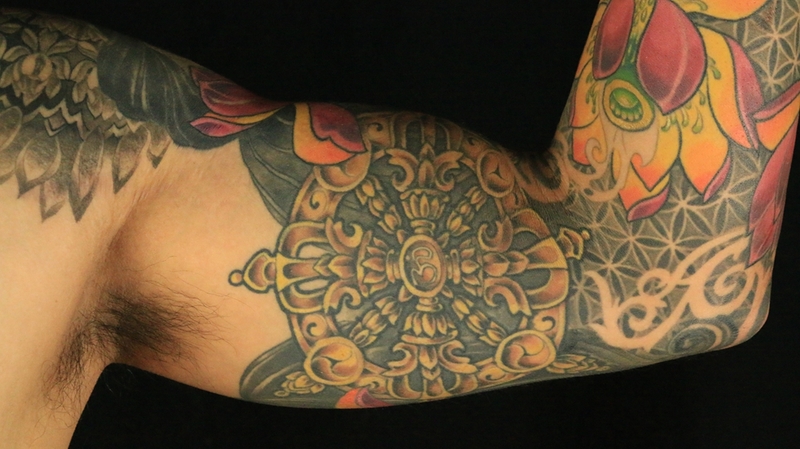 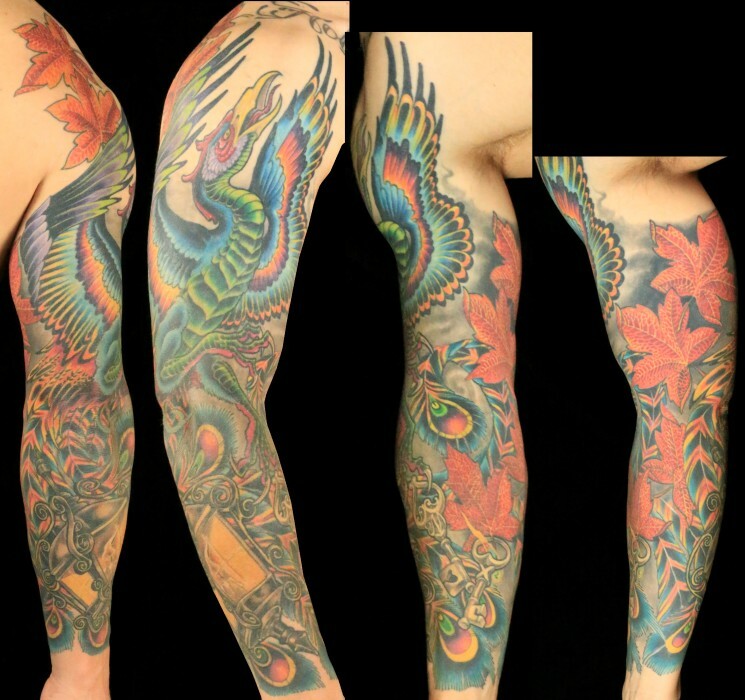 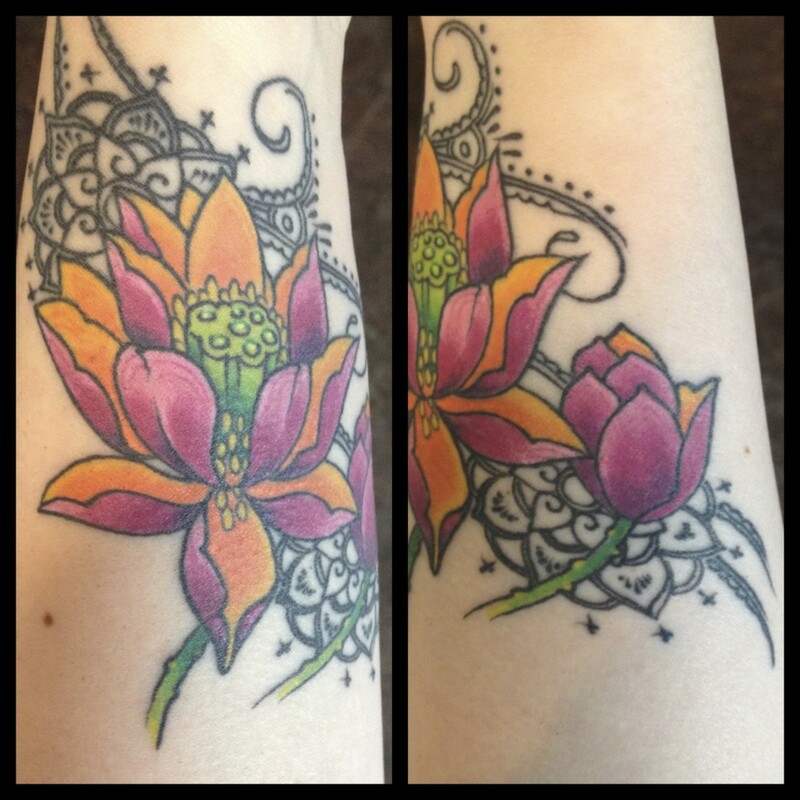 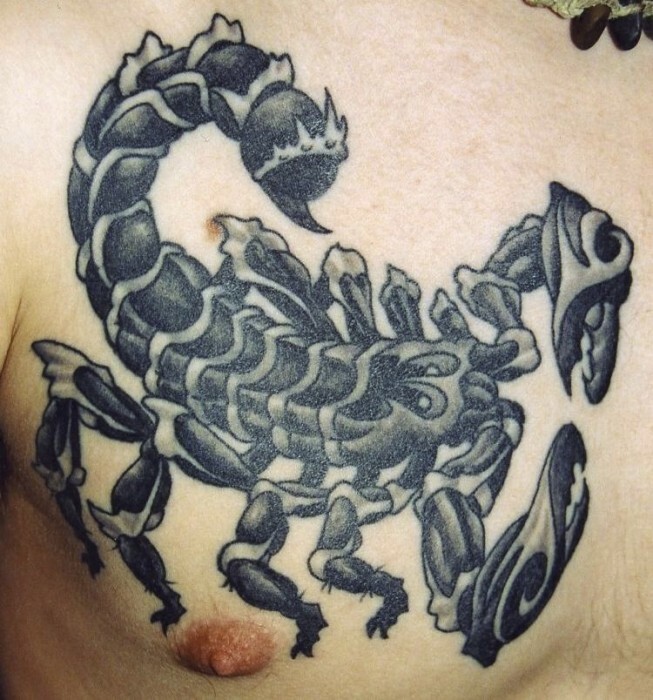 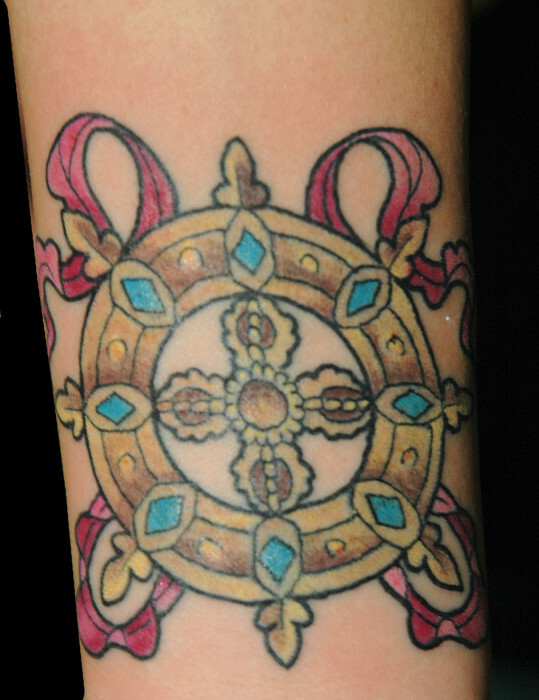 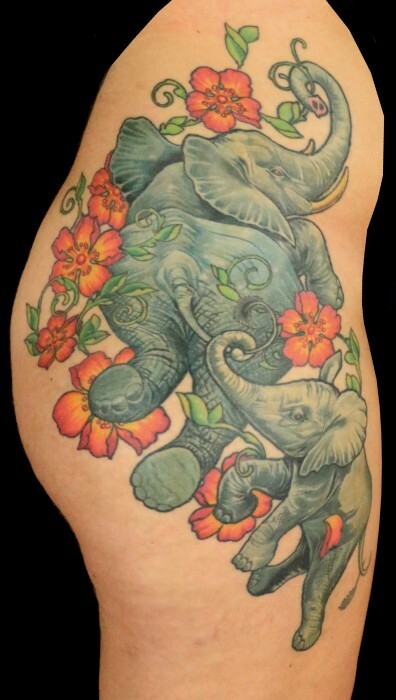 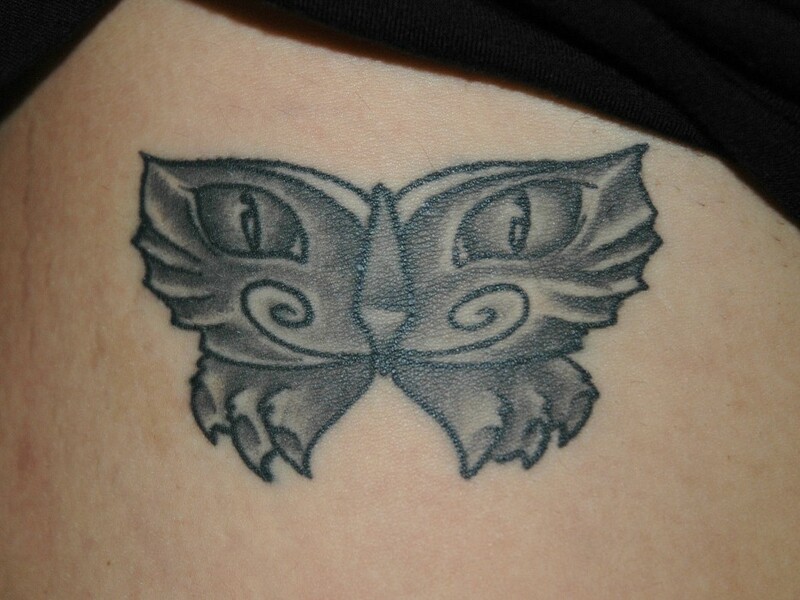 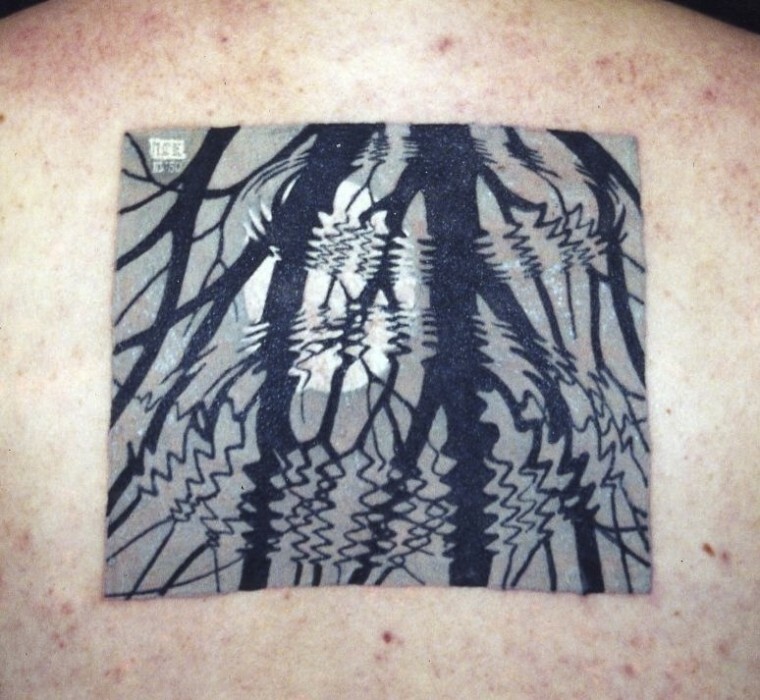 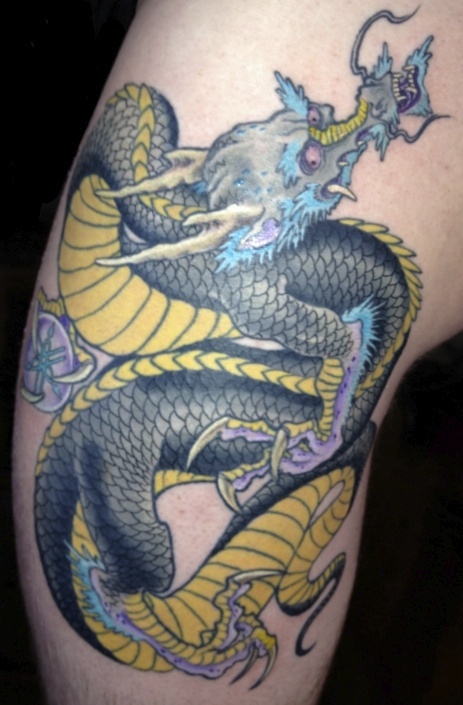 When examining a tattoo portfolio it is advisable to look at each piece carefully, and not simply scan for tattoos that are similar to what you are shopping for. 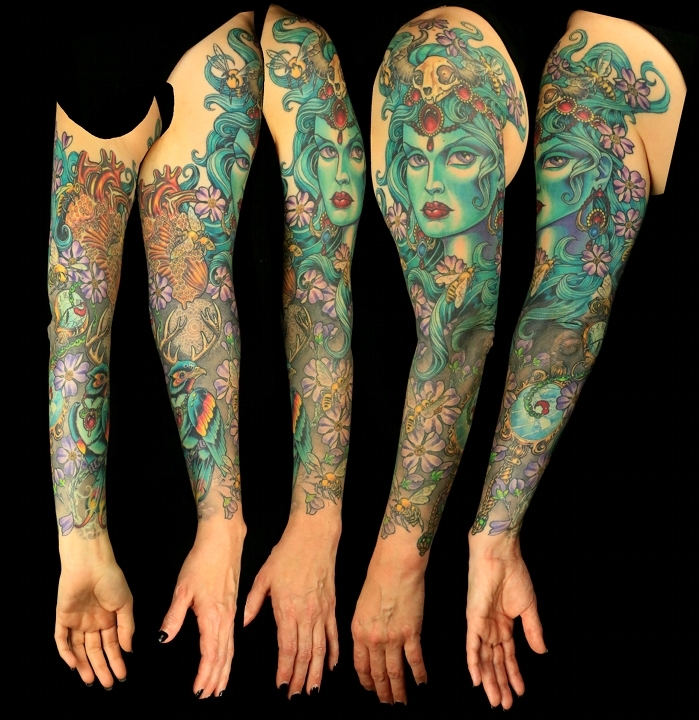 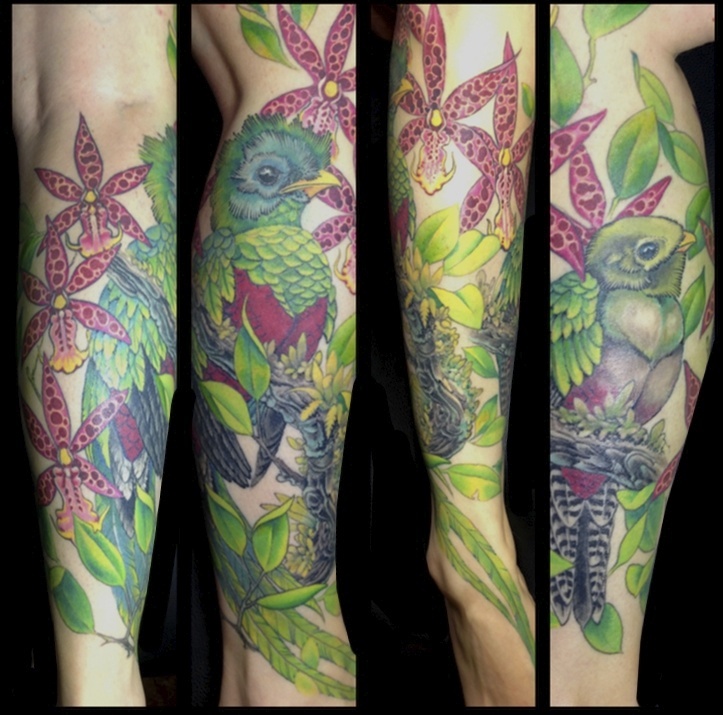 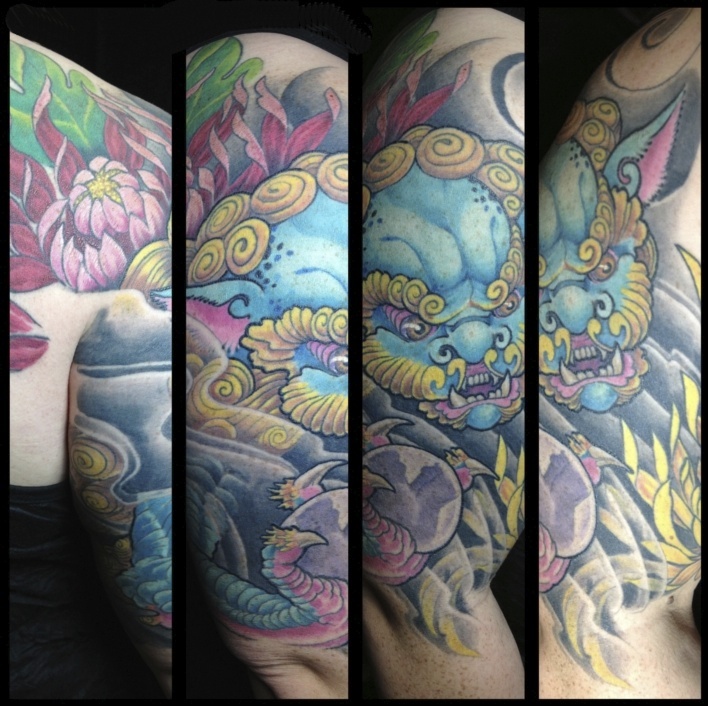 Many artists do not keep their tattoo portfolio up to date, and use platforms such as Instagram or Facebook to showcase their work. 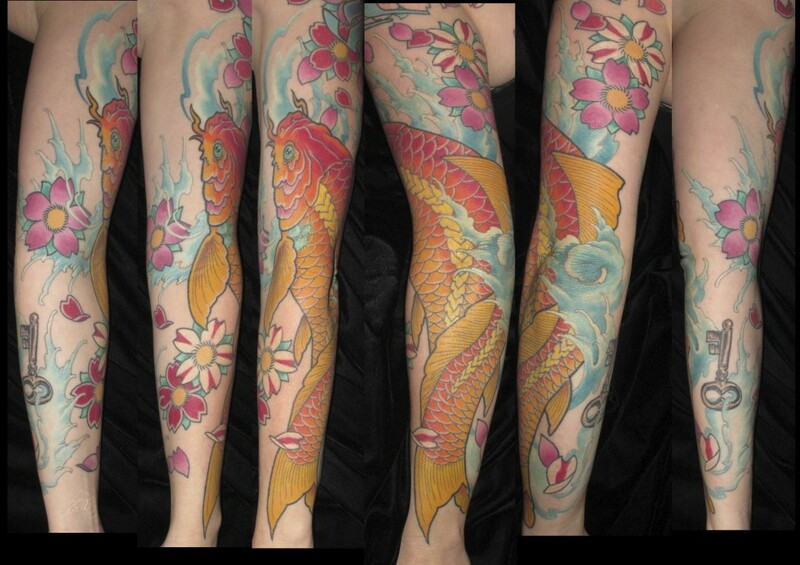 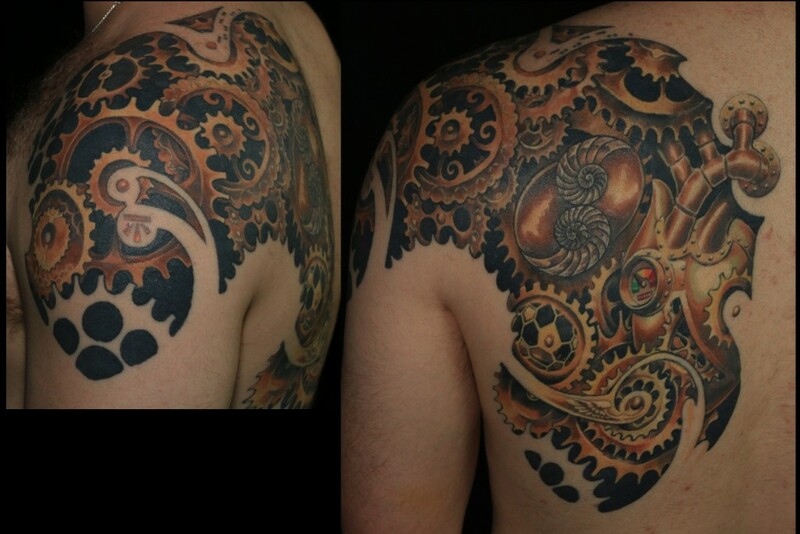 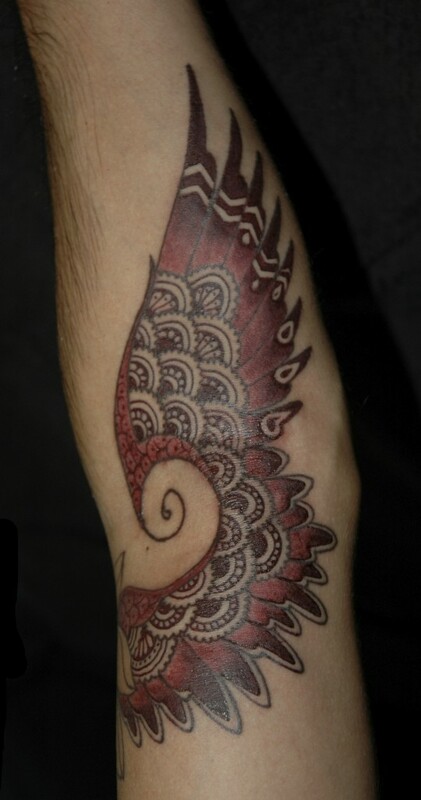 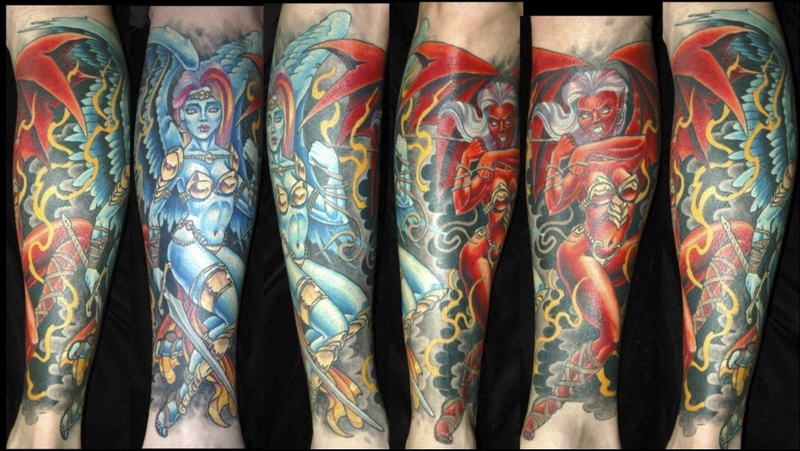 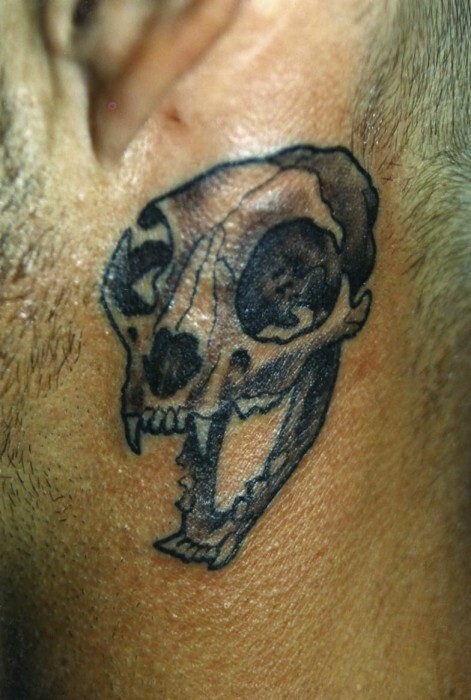 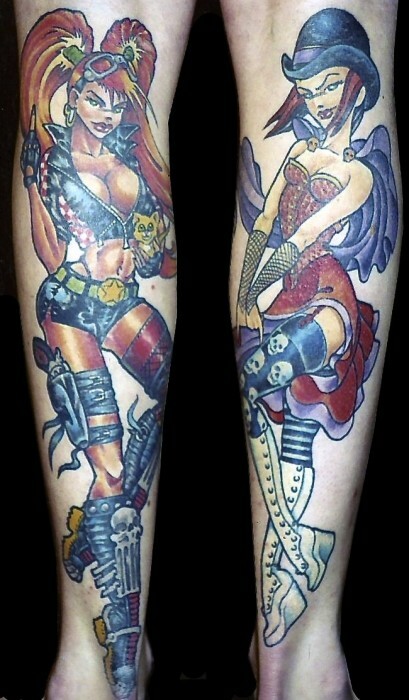 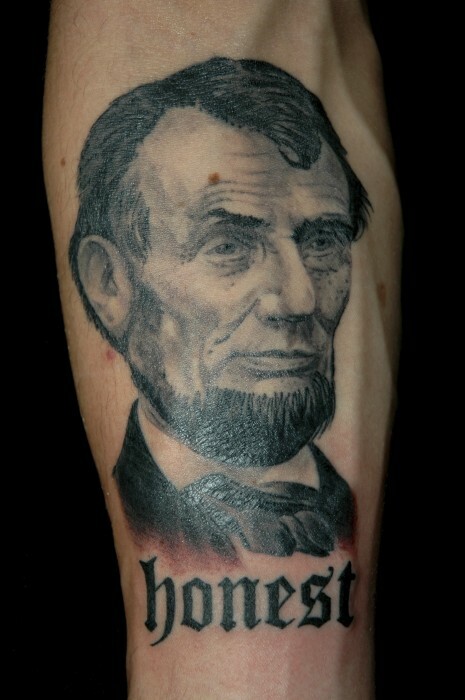 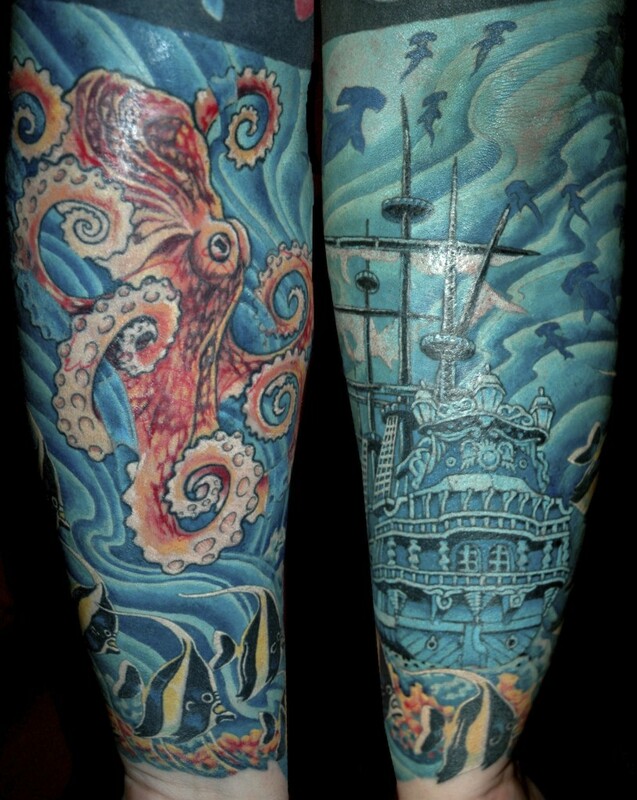 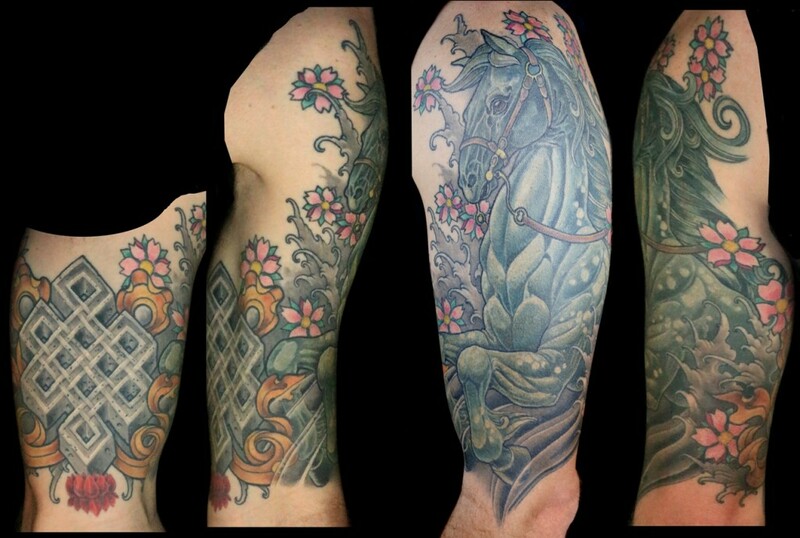 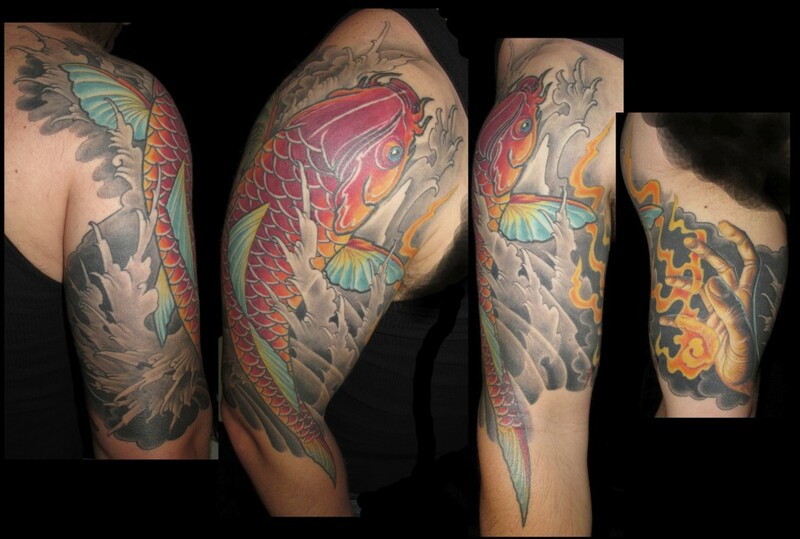 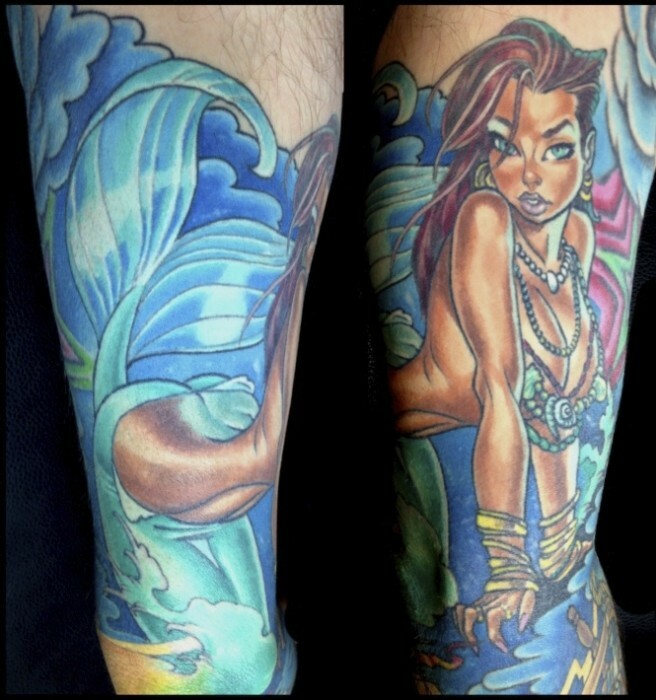 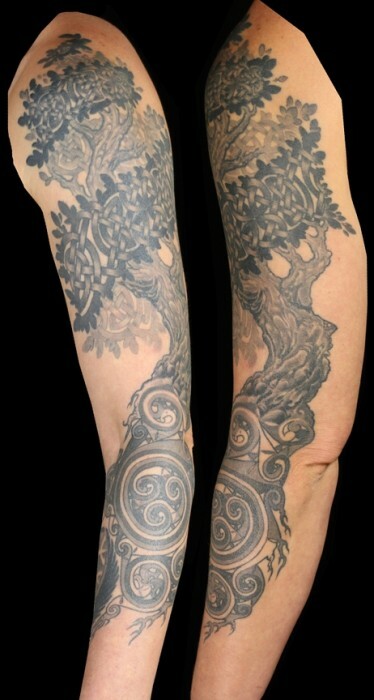 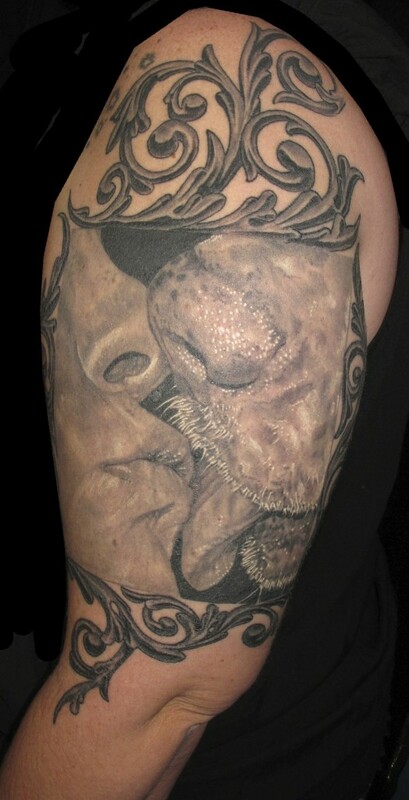 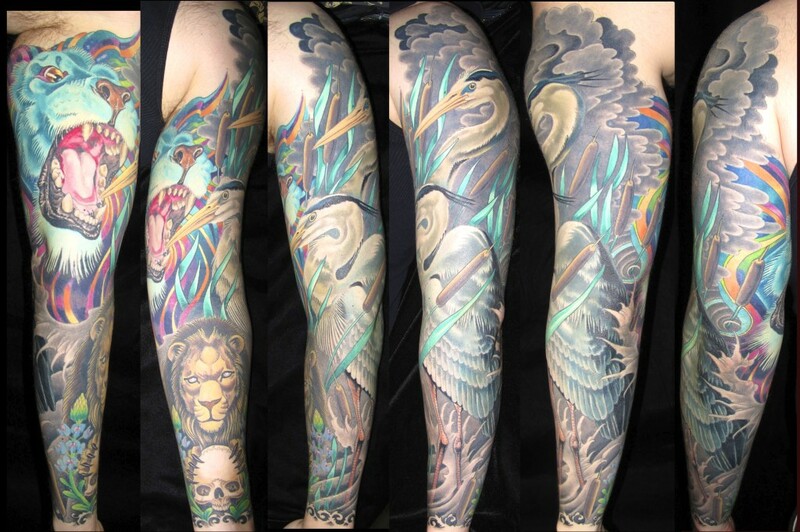 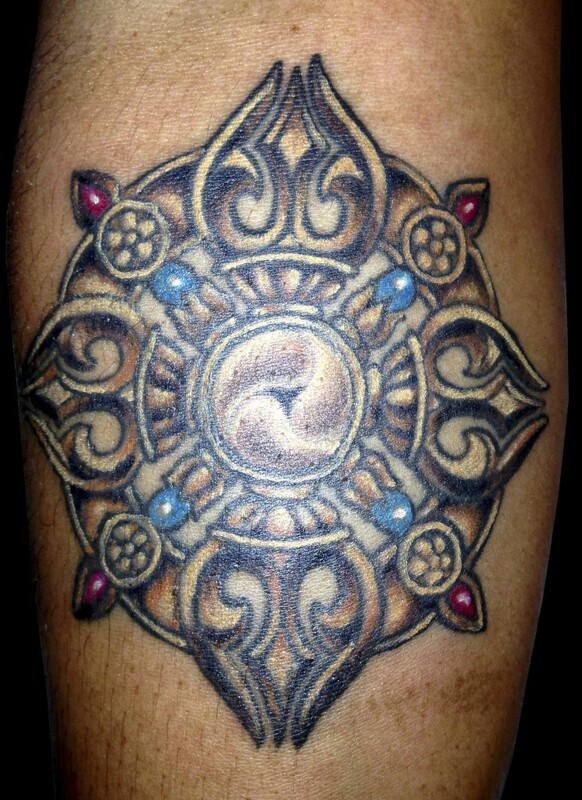 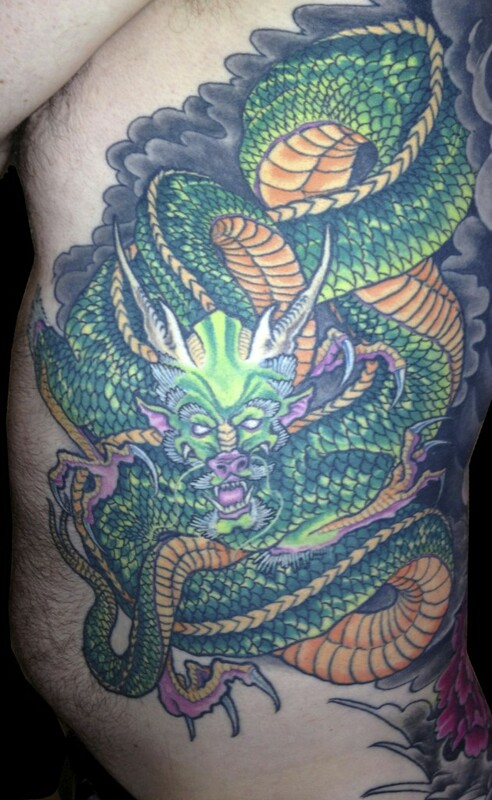 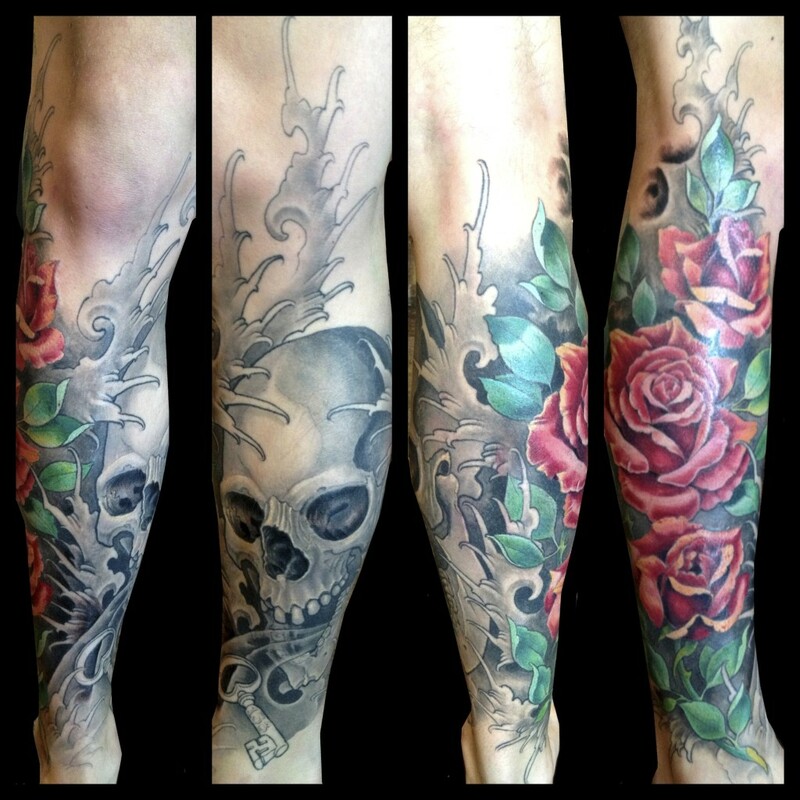 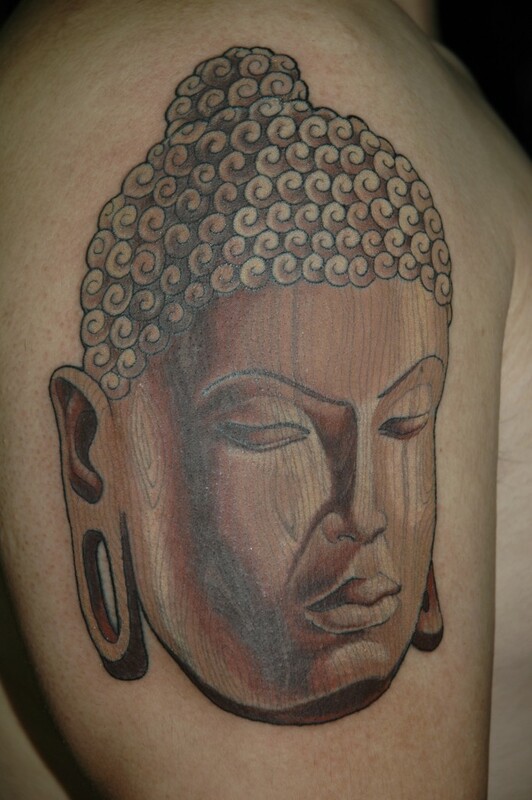 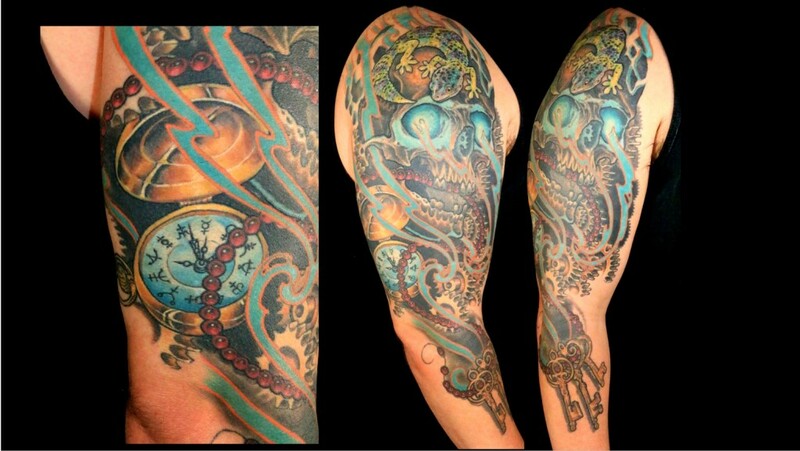 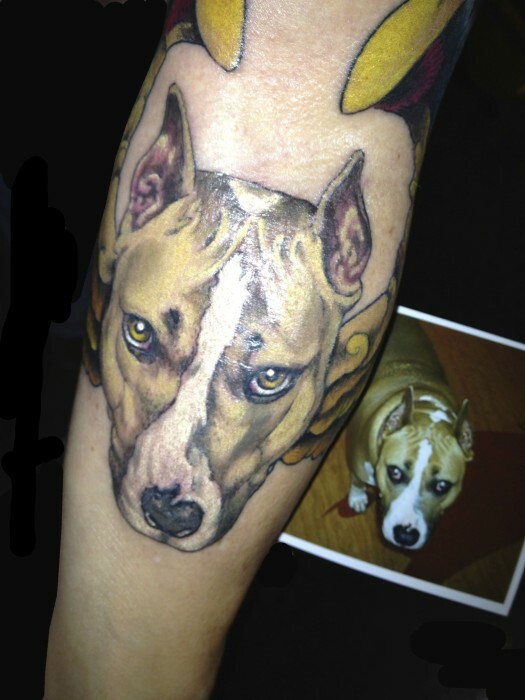 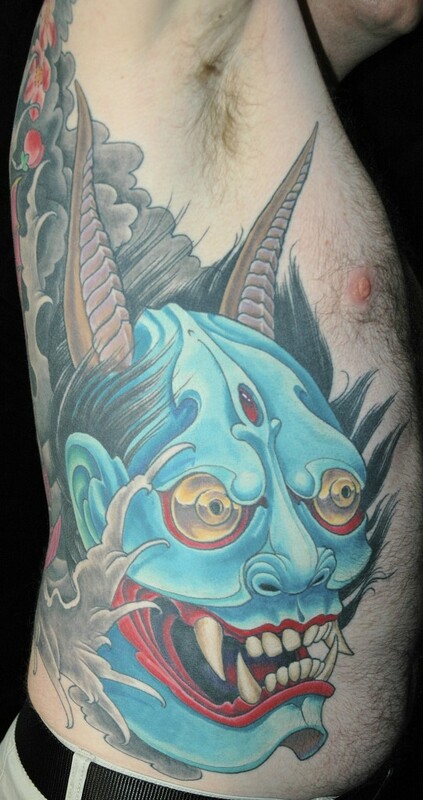 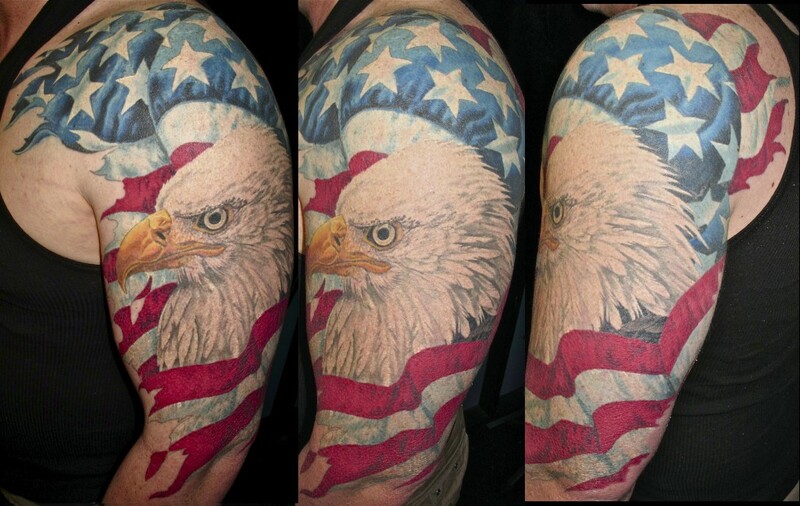 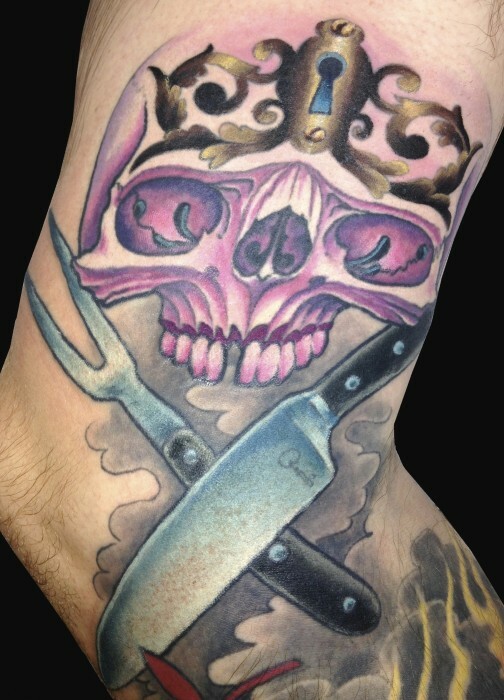 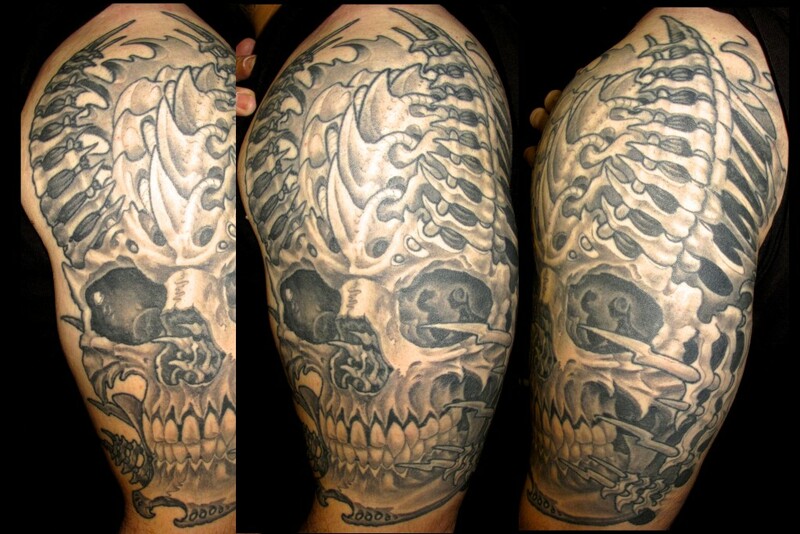 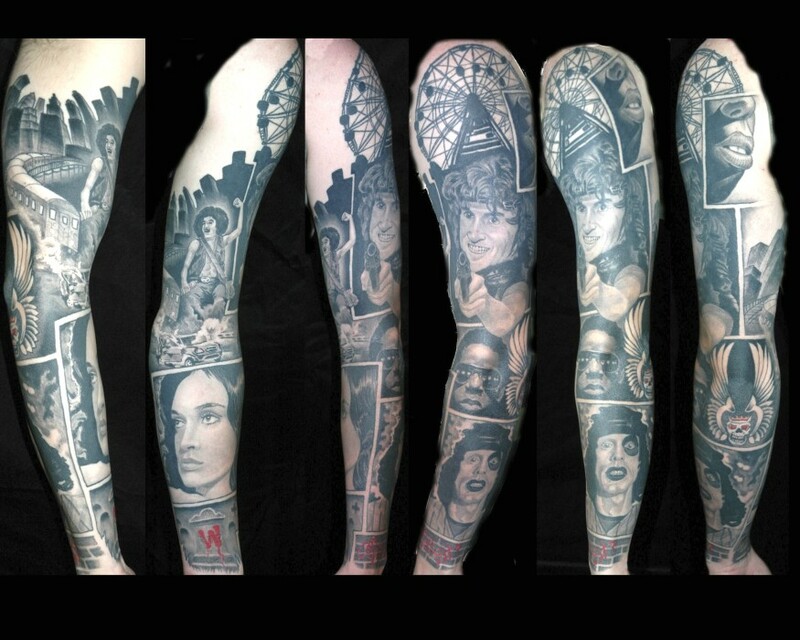 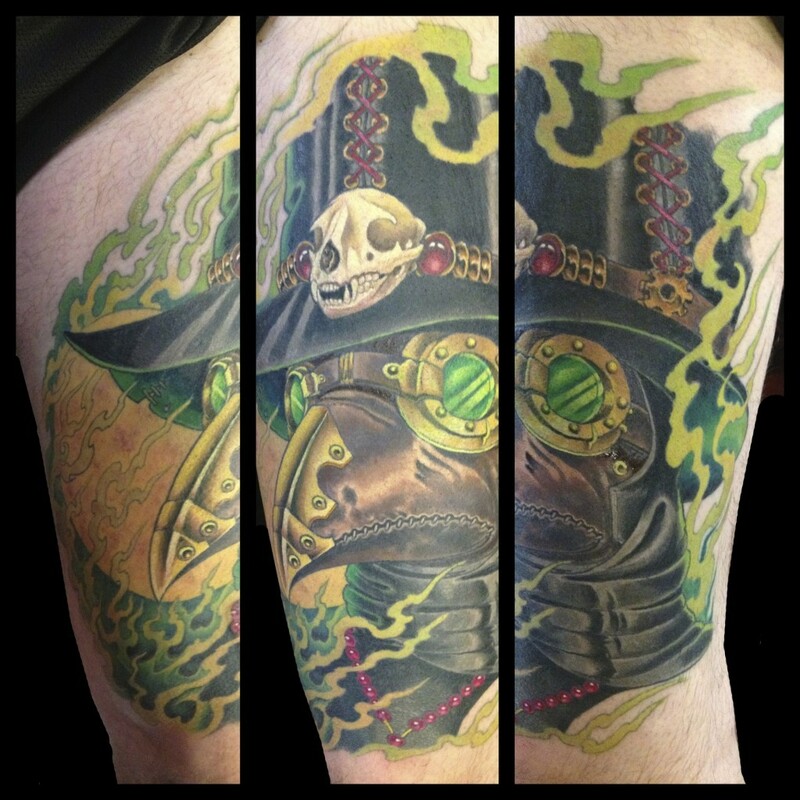 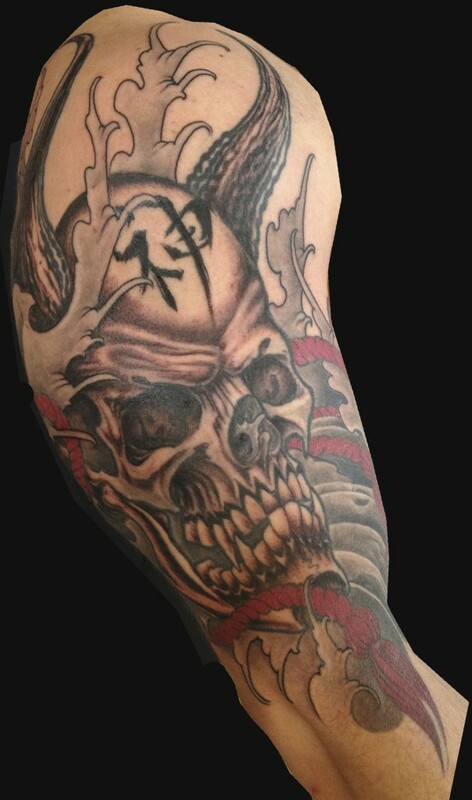 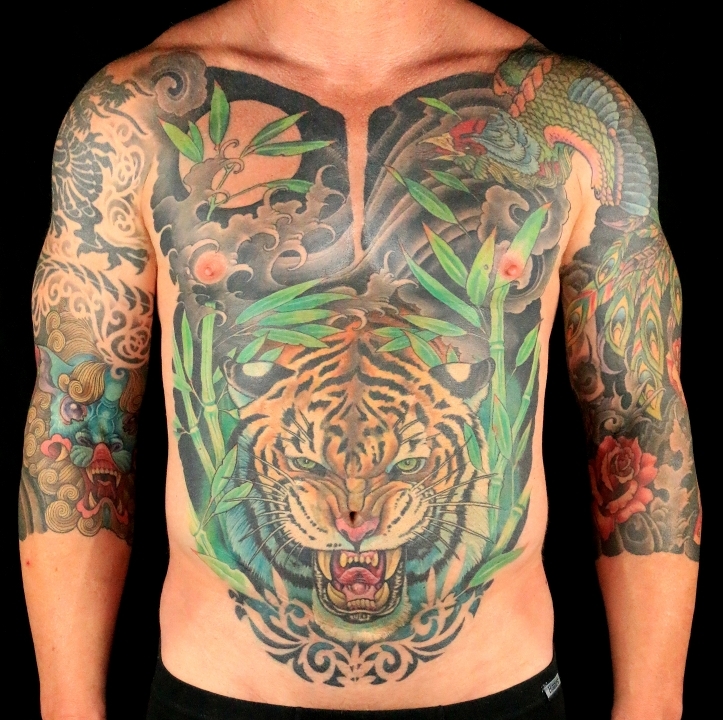 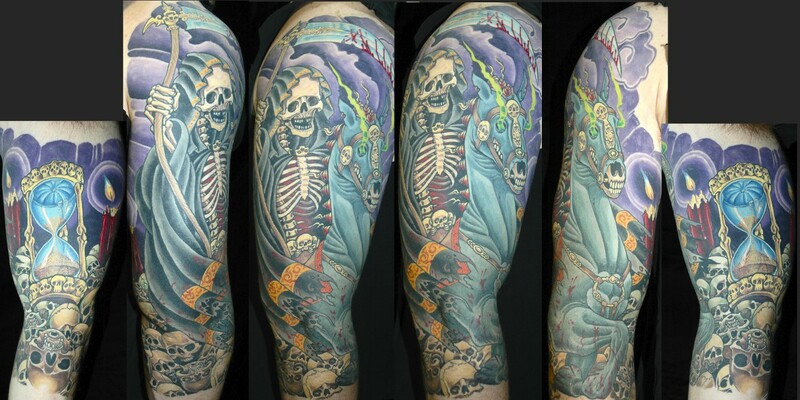 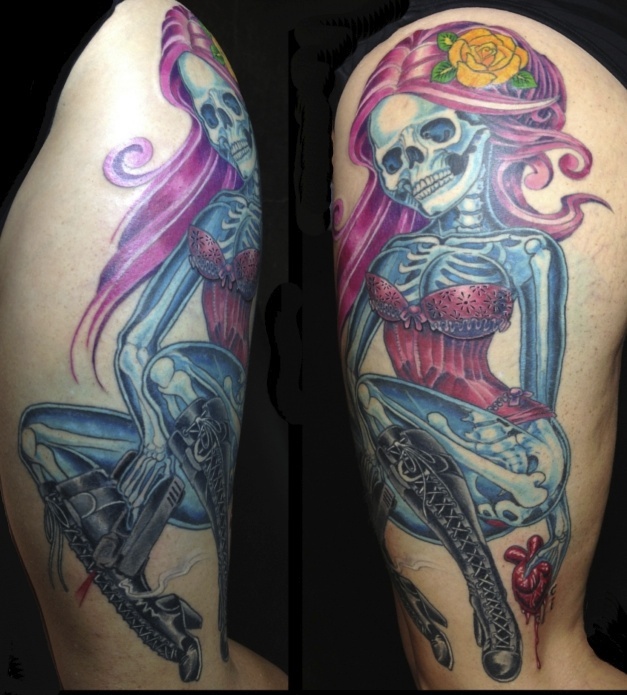 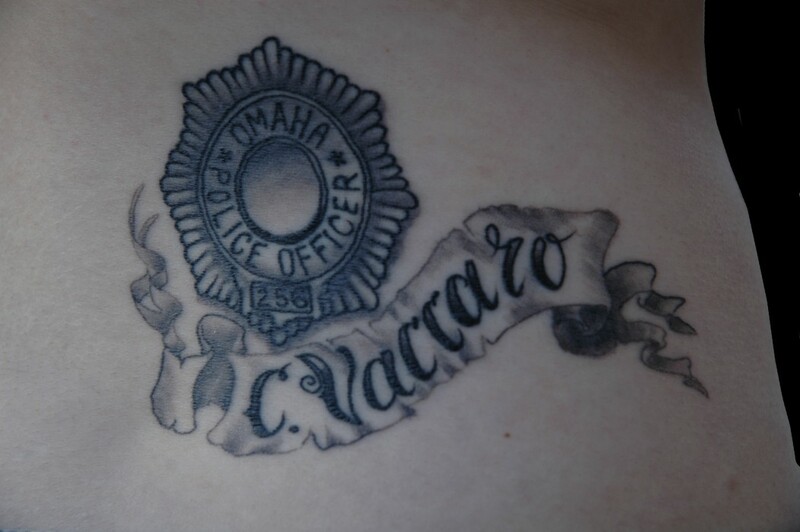 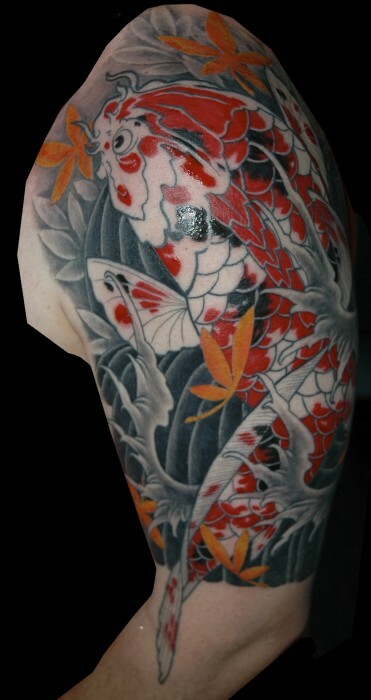 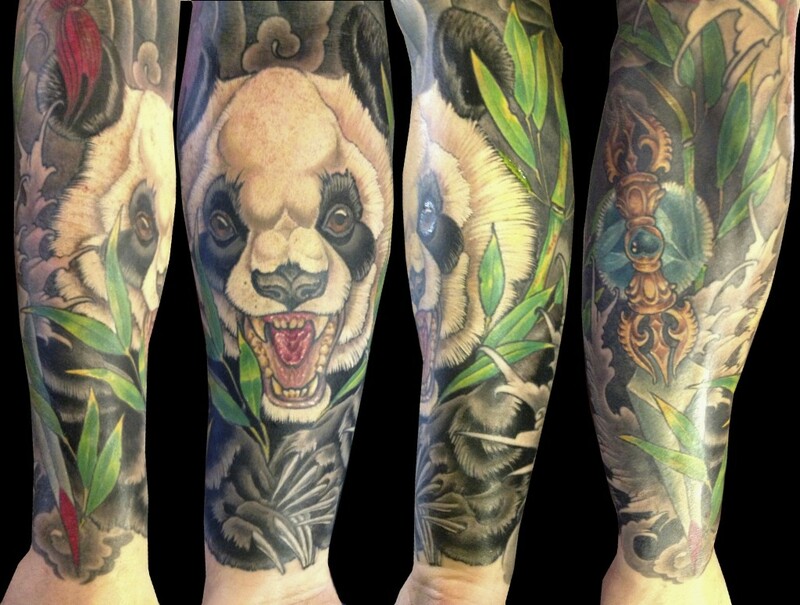 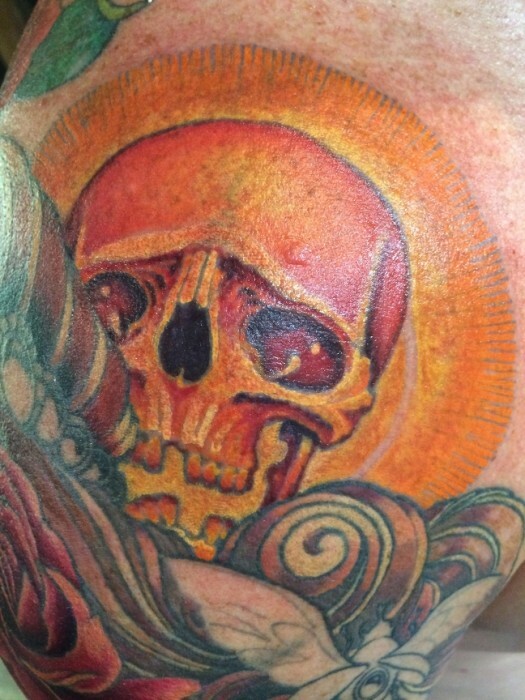 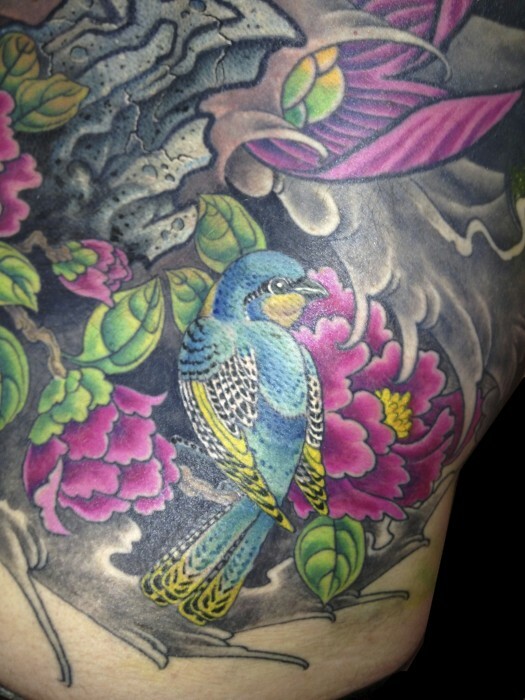 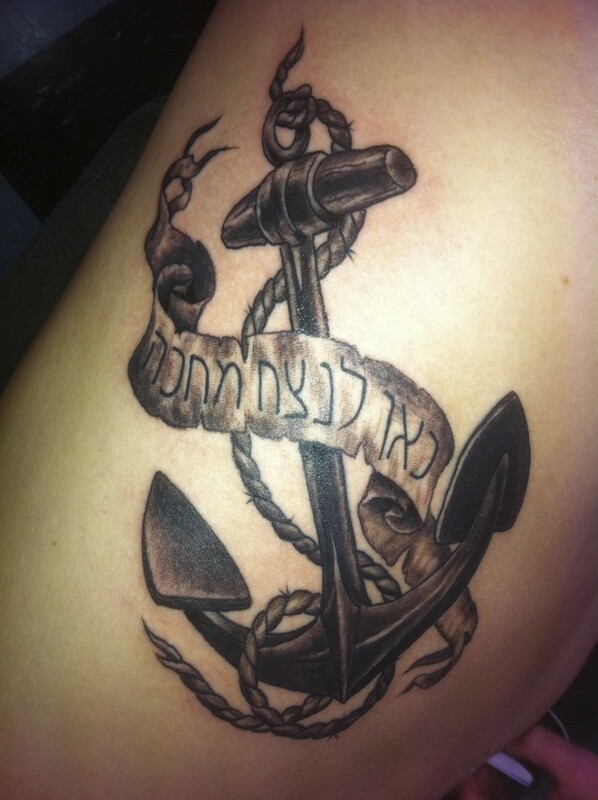 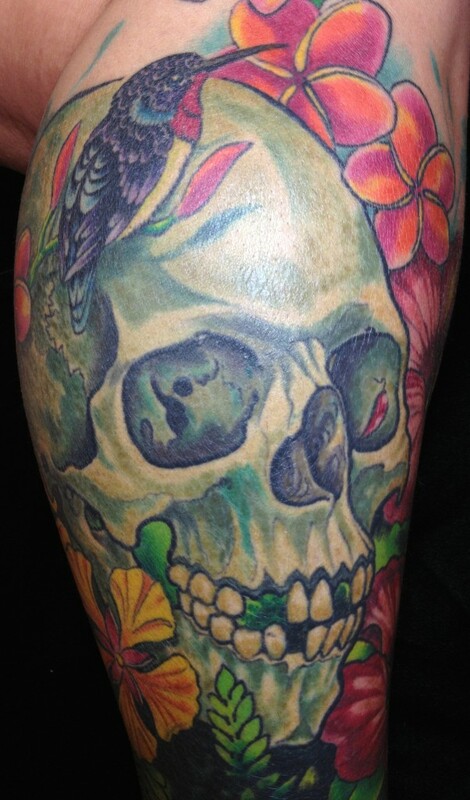 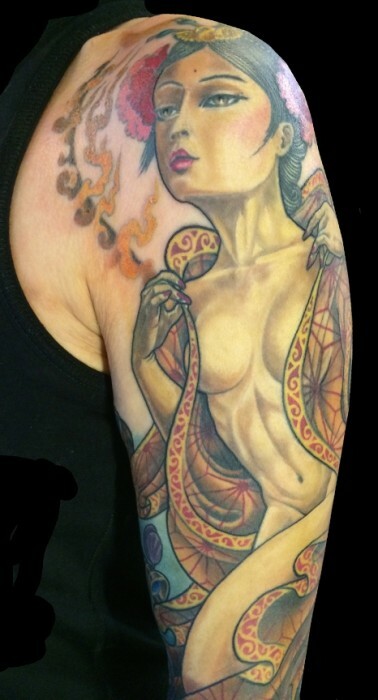 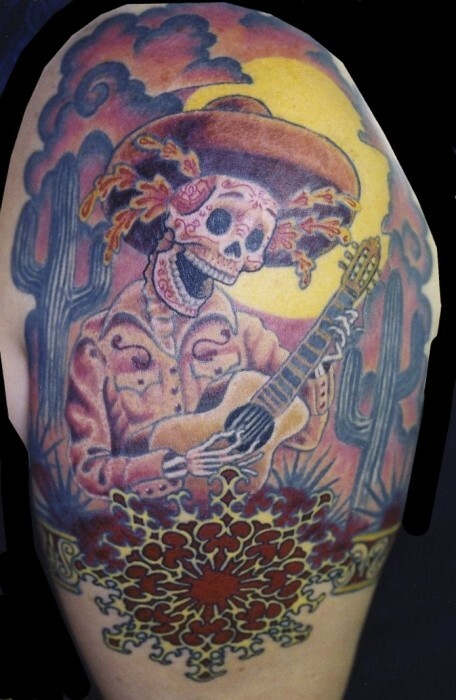 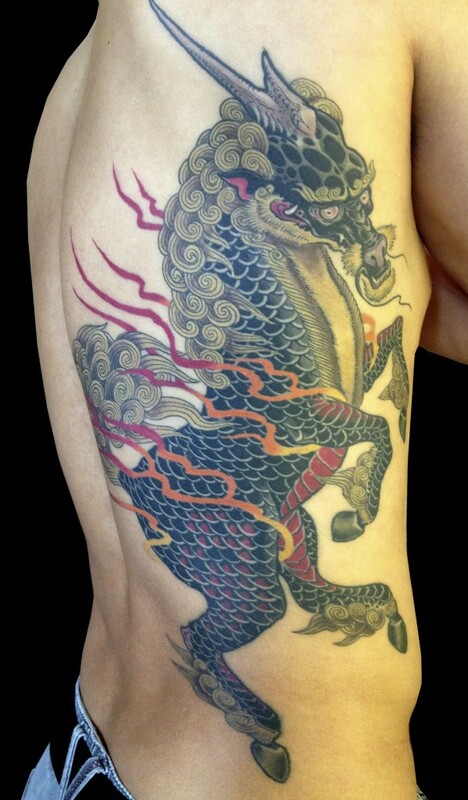 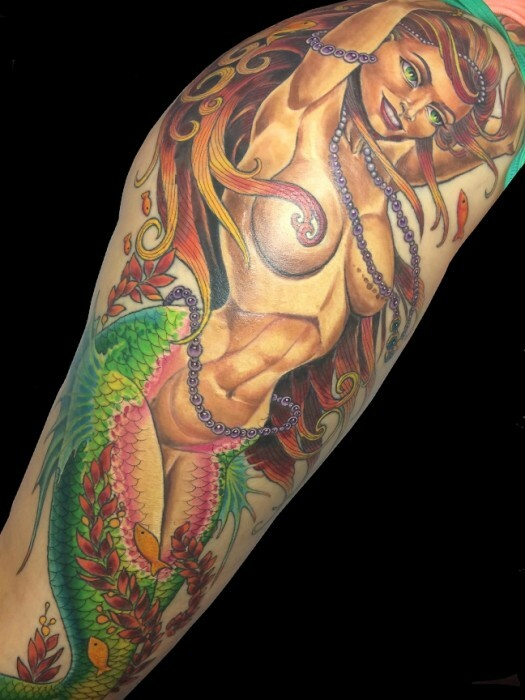 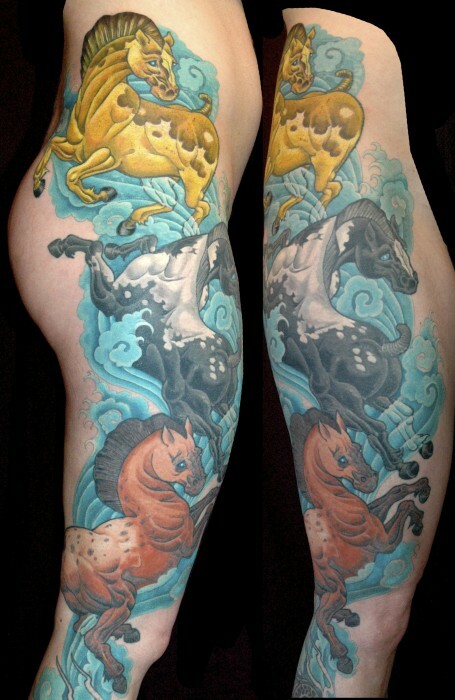 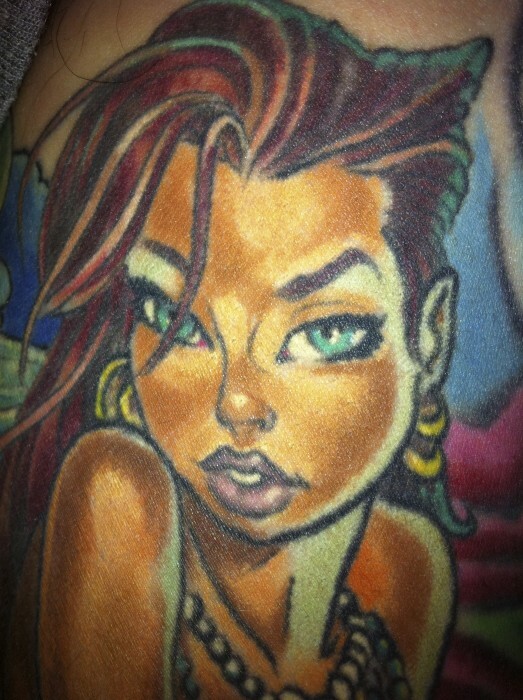 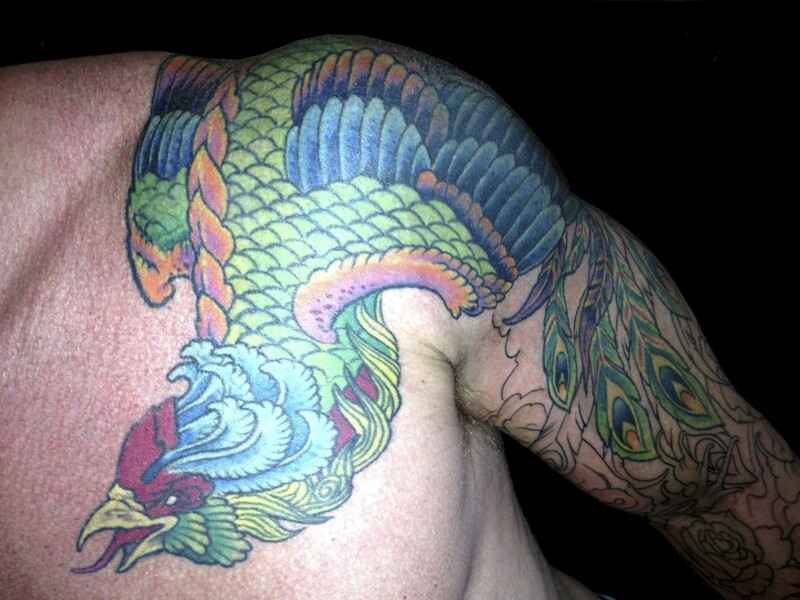 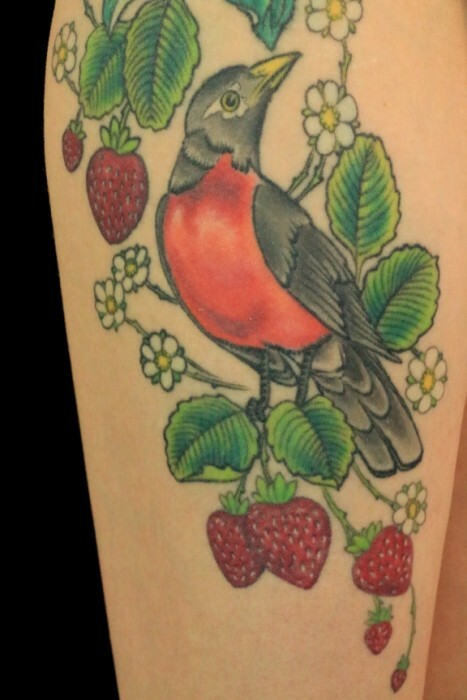 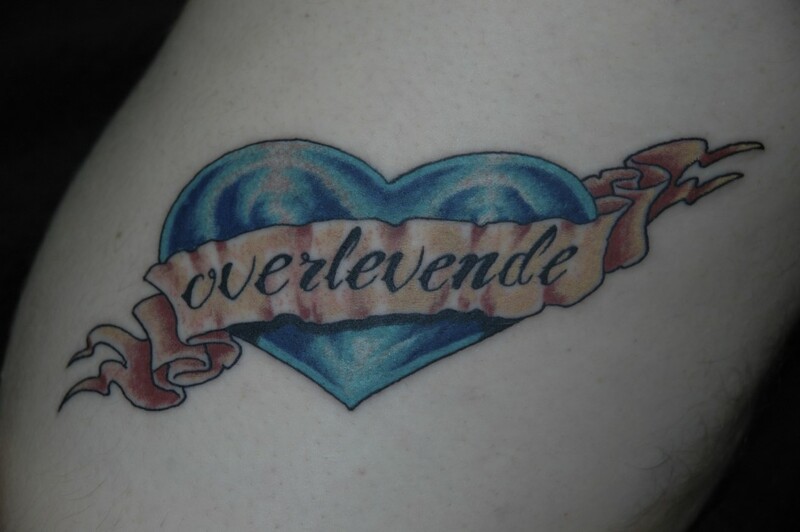 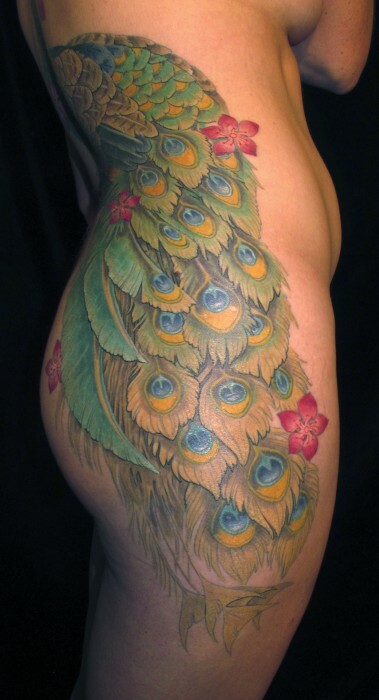 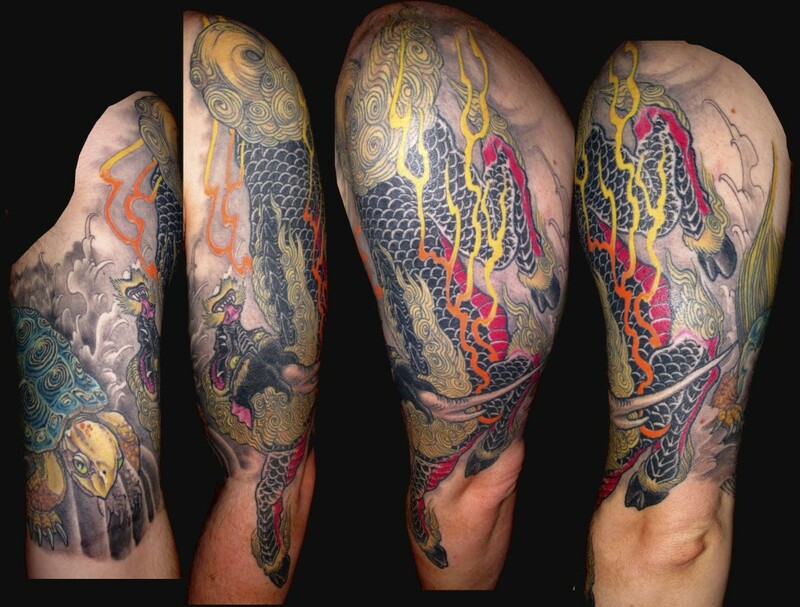 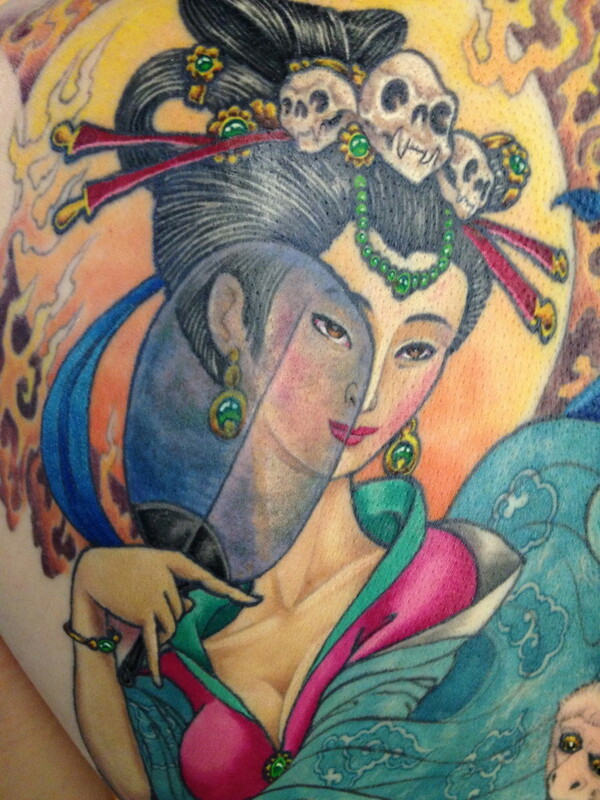 However a veteran tattoo artist should regularly update their tattoo portfolio with recent works. 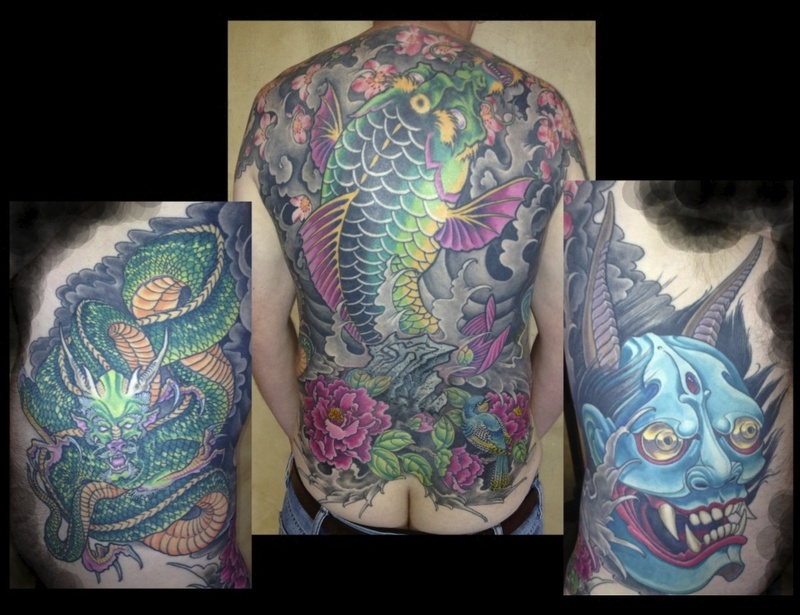 This allows you as a collector can understand what the tattooers most current style, skill level, and experience level are. 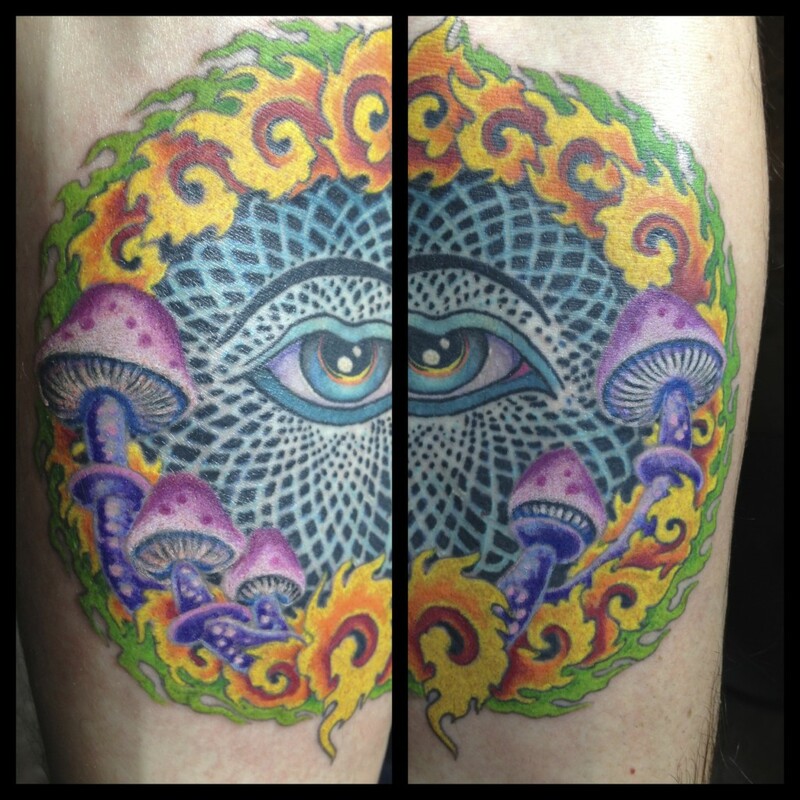 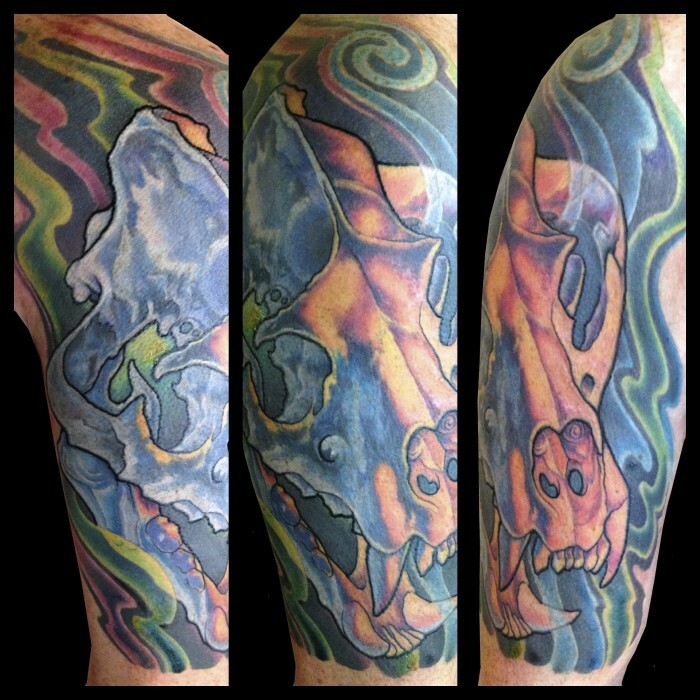 For more in-depth information about what exactly you should be looking for, and why, please visit the hubtattoo learning center and read the “finding the right artist” page. All serious tattoo collectors research their artist with care. All tattooers are not equally skilled, and it is of the utmost importance that you select an artist who is already skilled in the style that you are interested in. 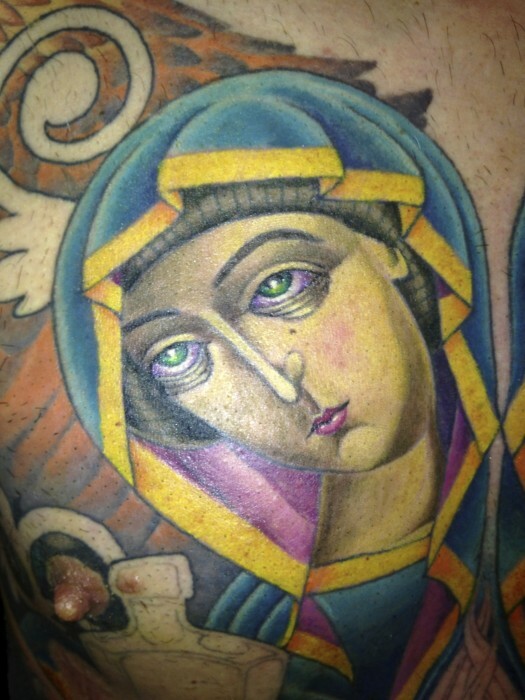 Recommendations from friends aren’t always the best indication of where to go for your next tattoo. 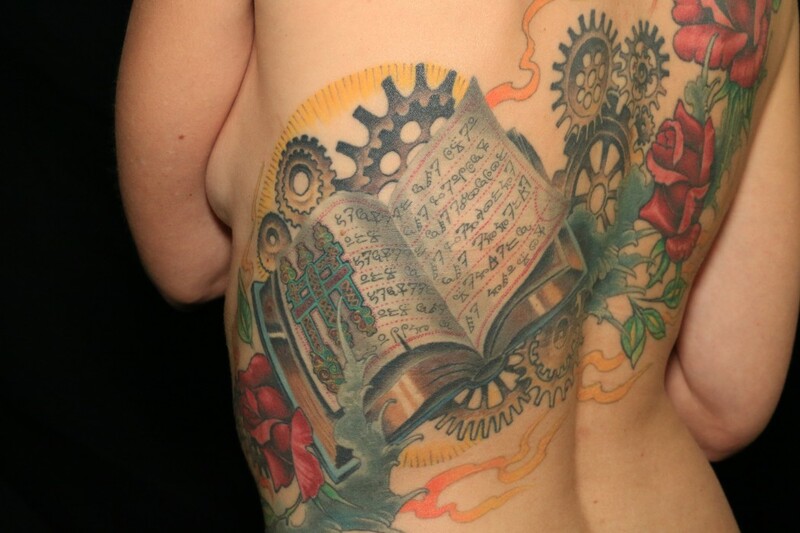 It is a good place to get an idea of where to begin, but do your own research! 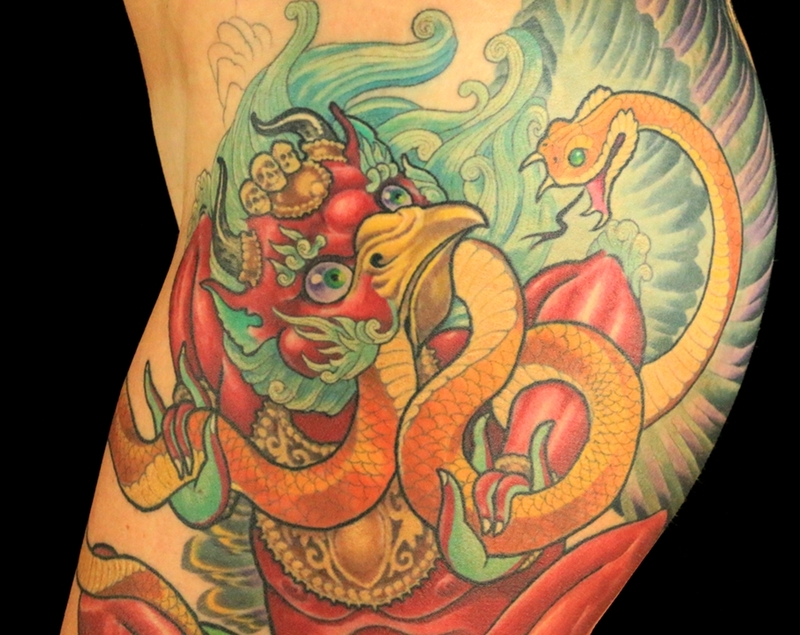 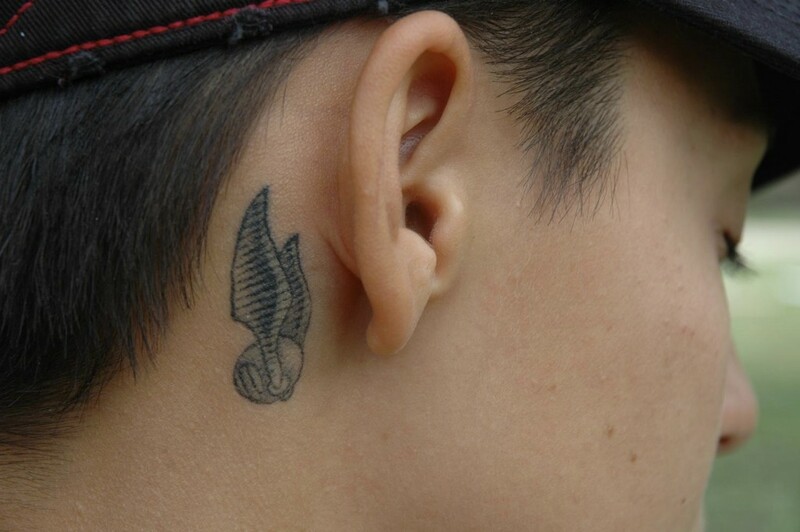 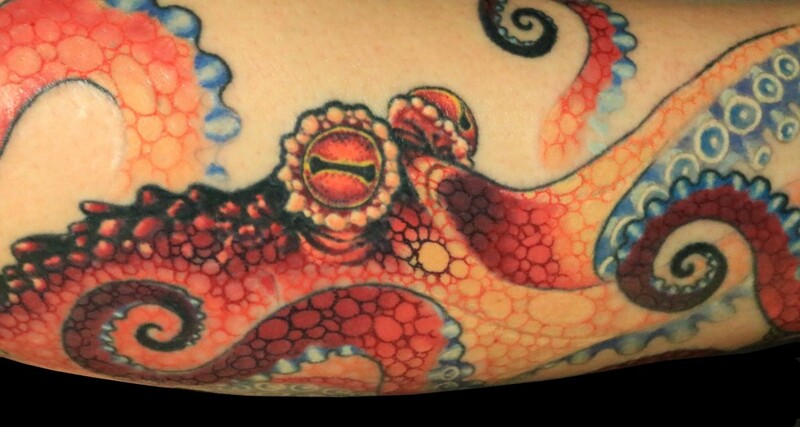 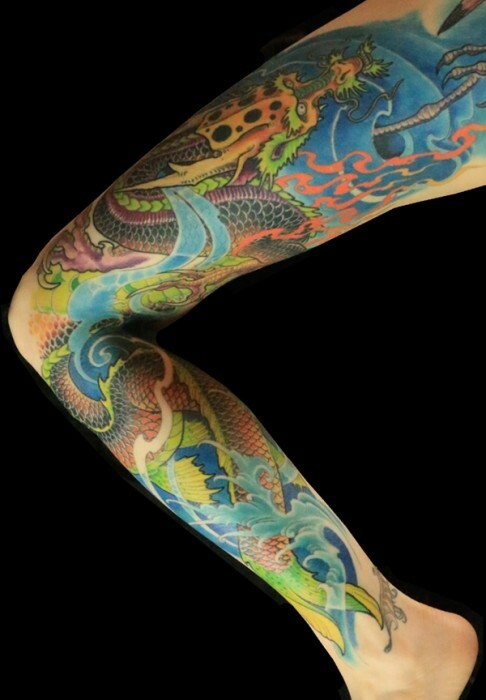 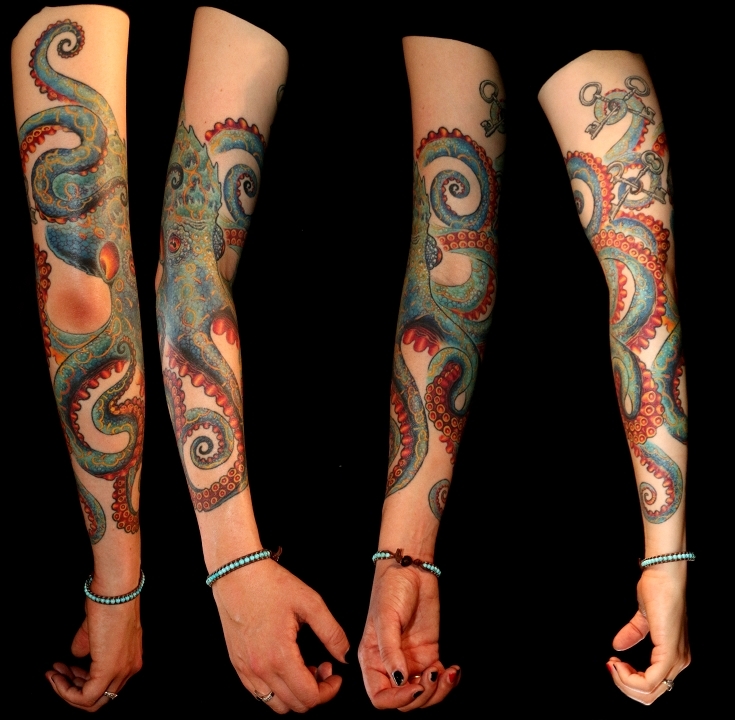 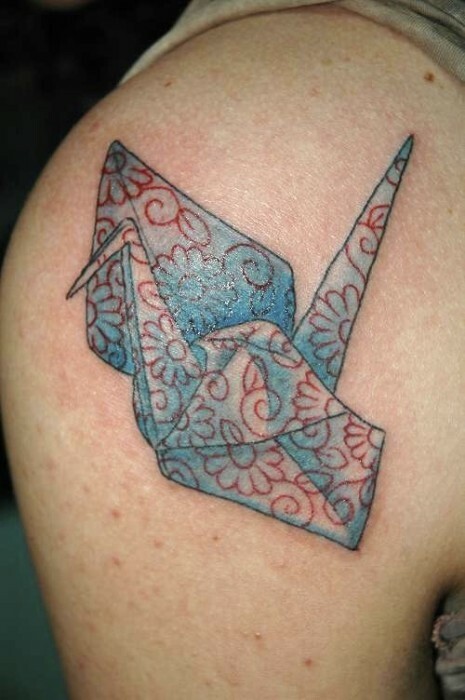 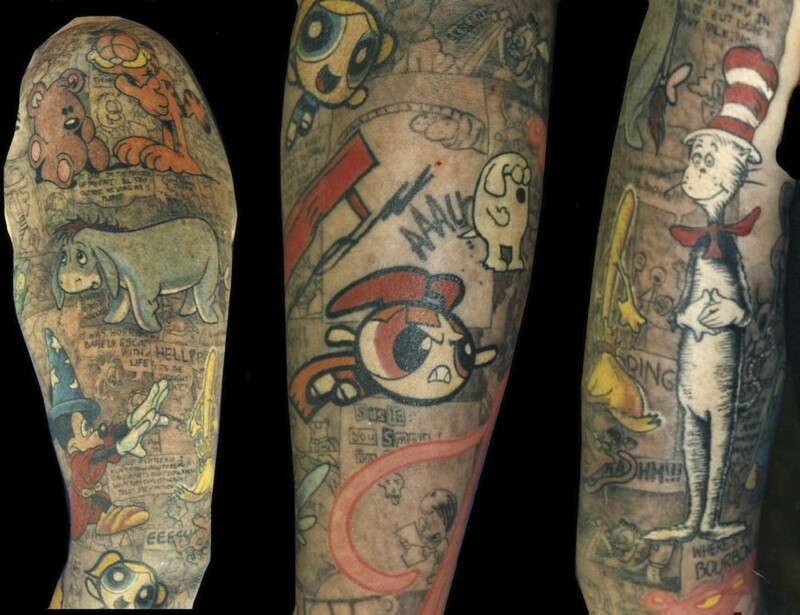 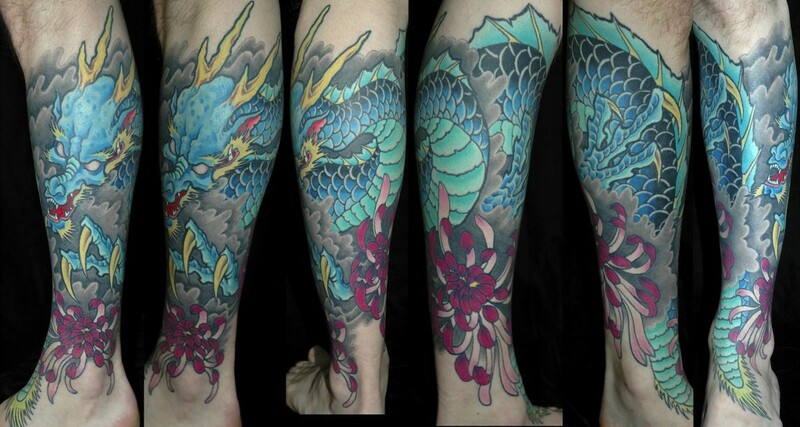 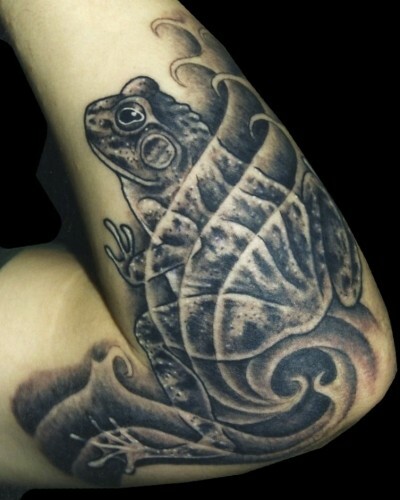 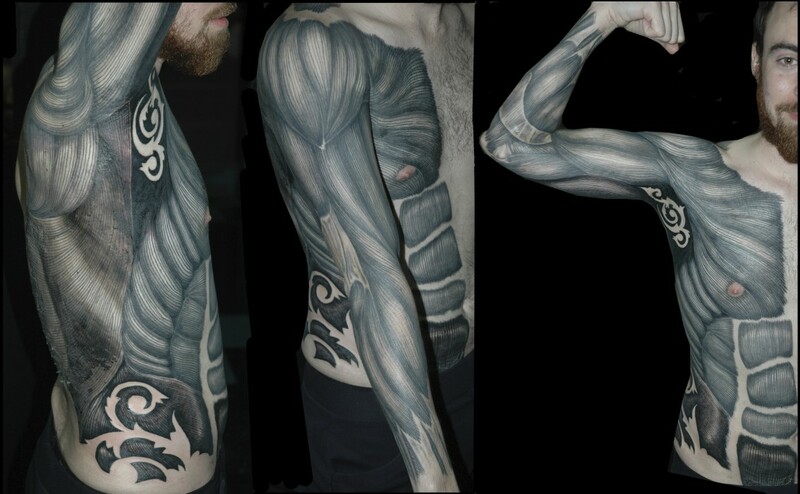 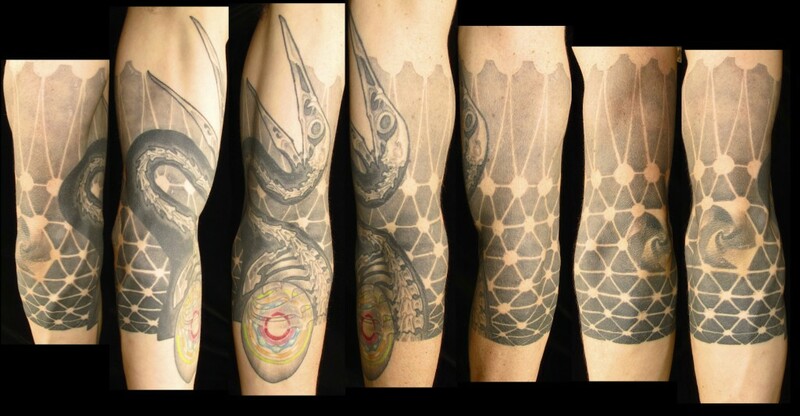 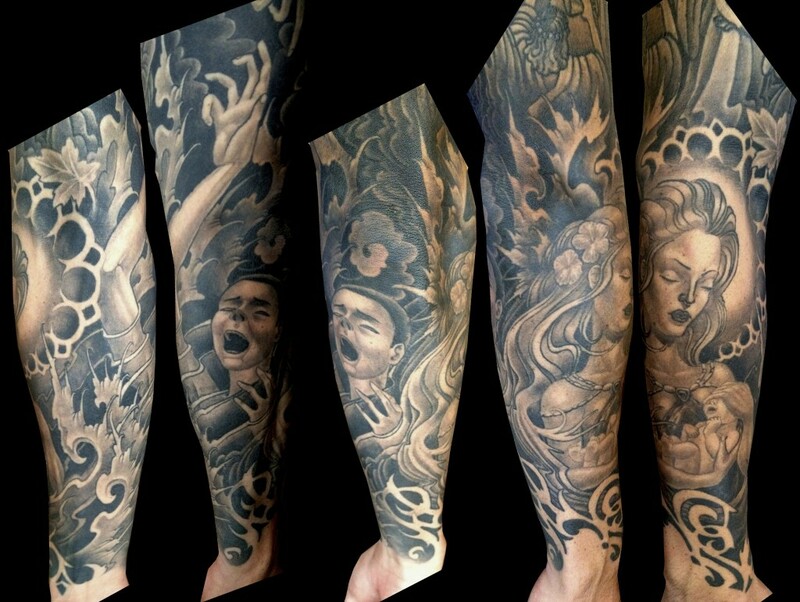 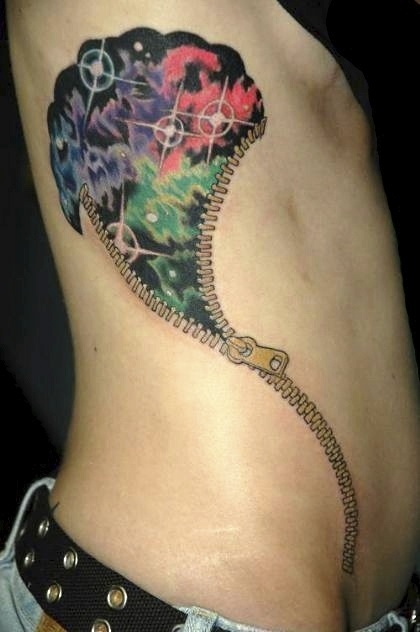 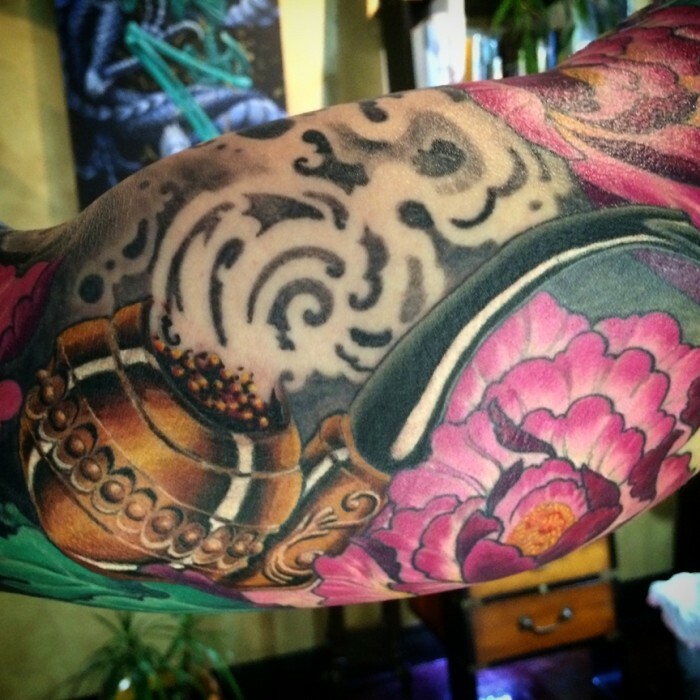 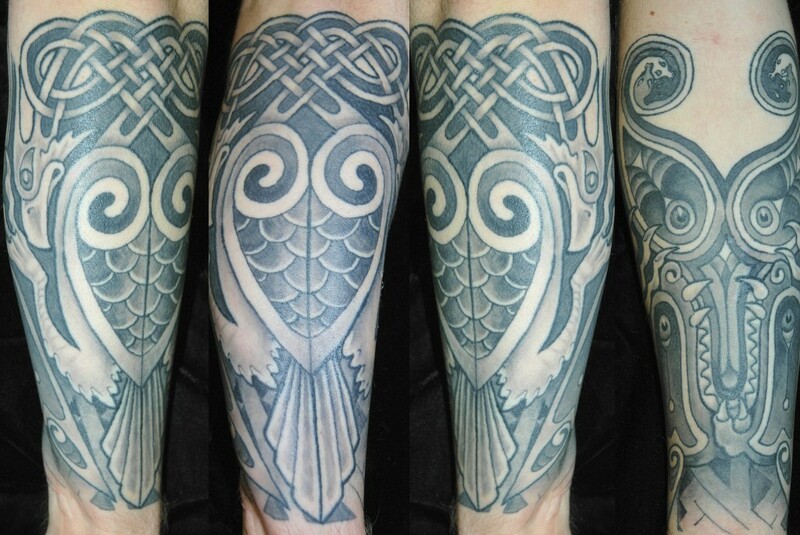 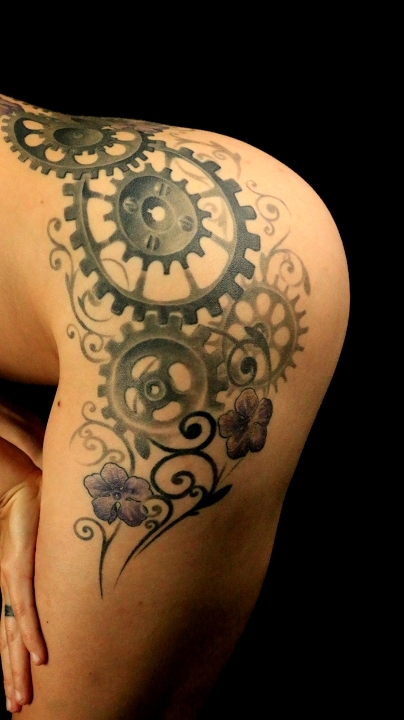 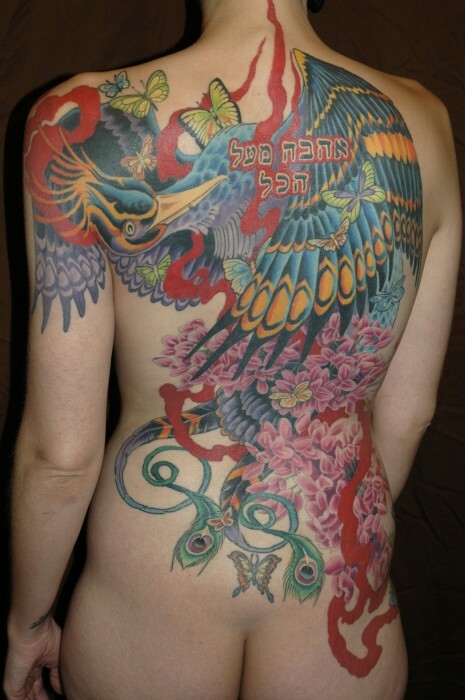 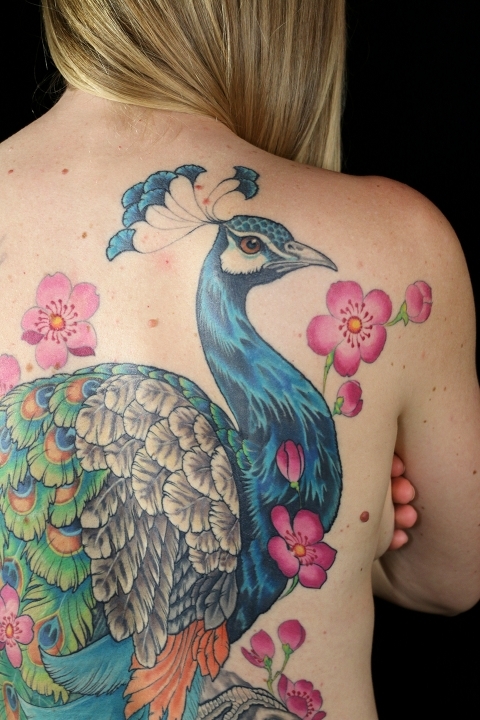 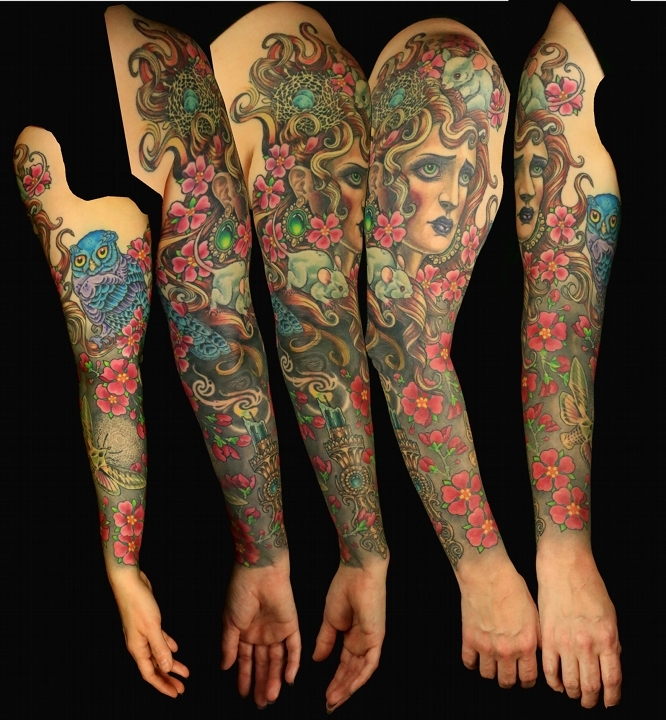 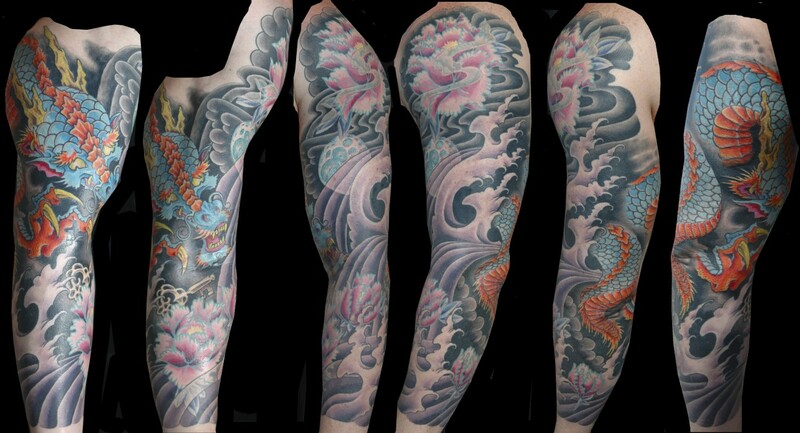 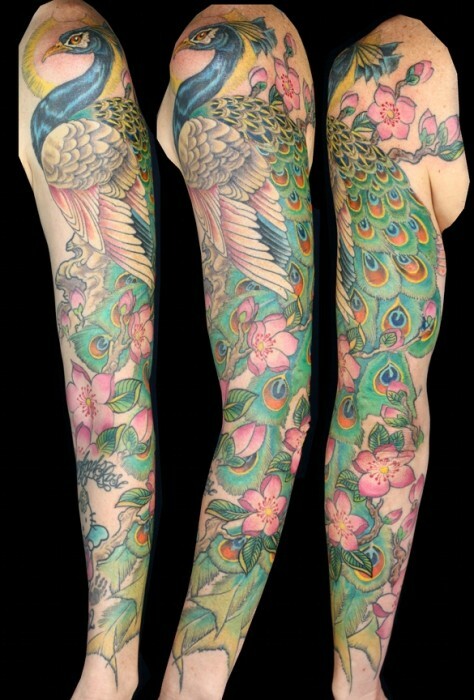 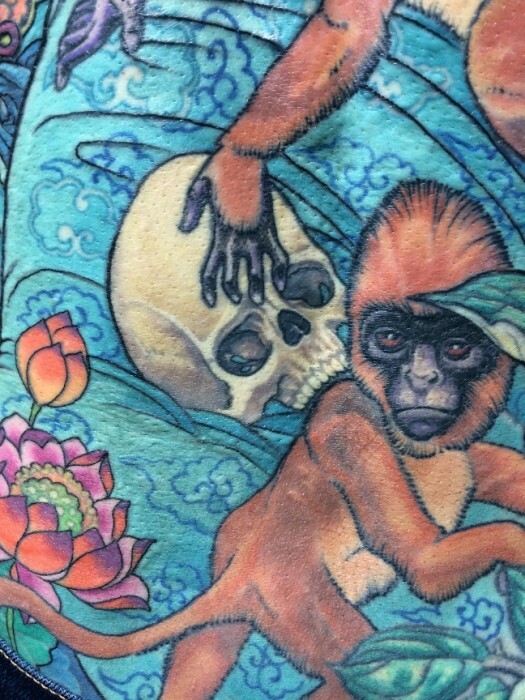 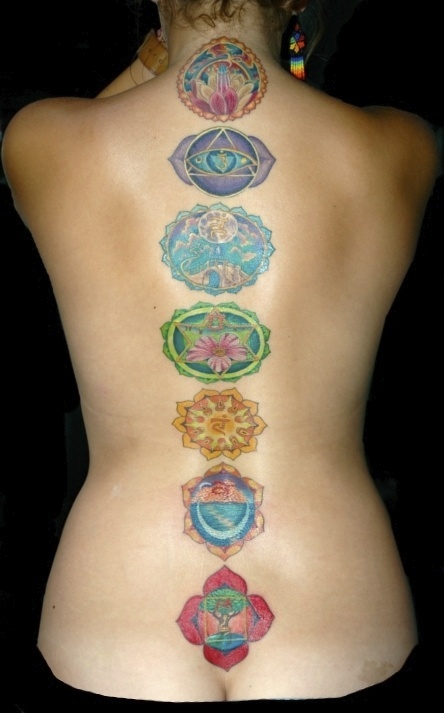 There are more tattooers than ever before in the history of tattooing. 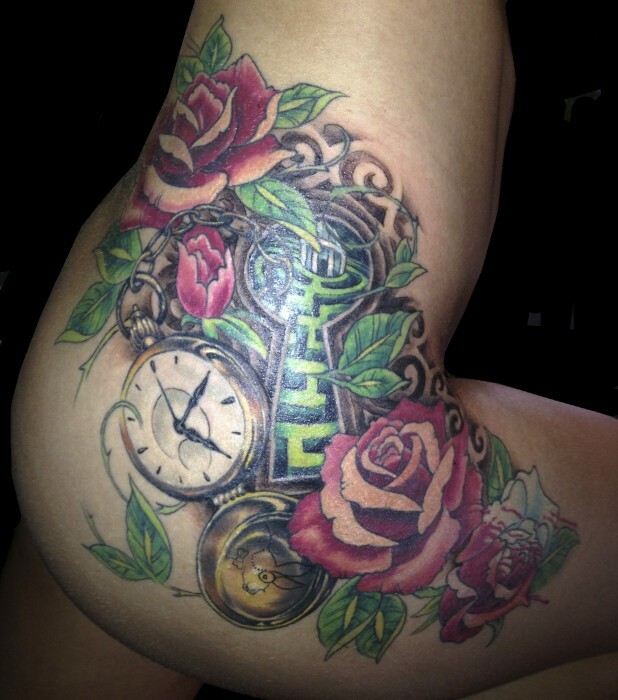 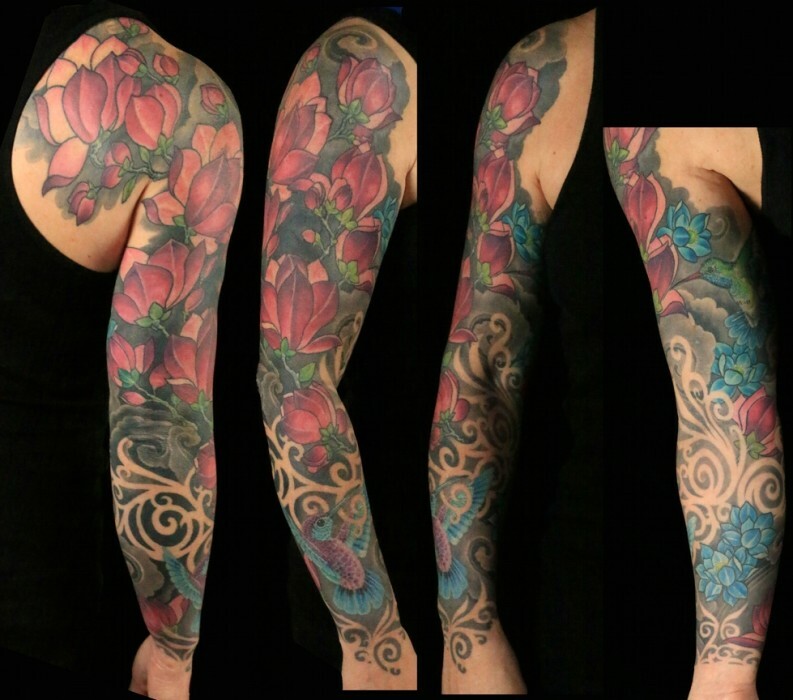 Take your time, and make every possible effort to work with a tattoo artist who is capable of giving you the level of quality you deserve. 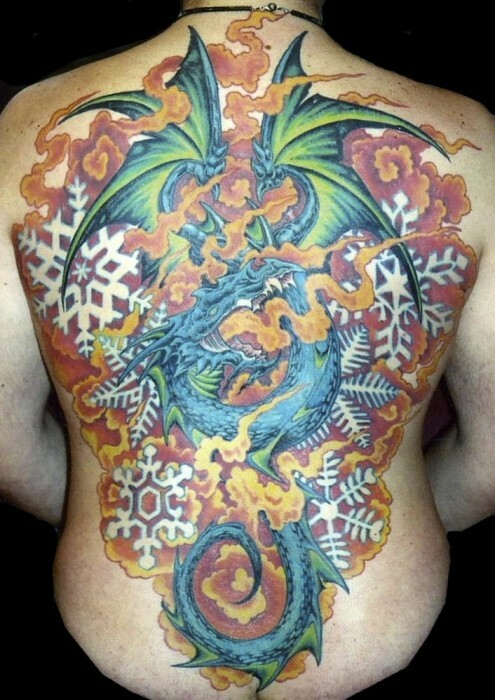 Remember, a highly skilled tattoo artist will be BUSY. 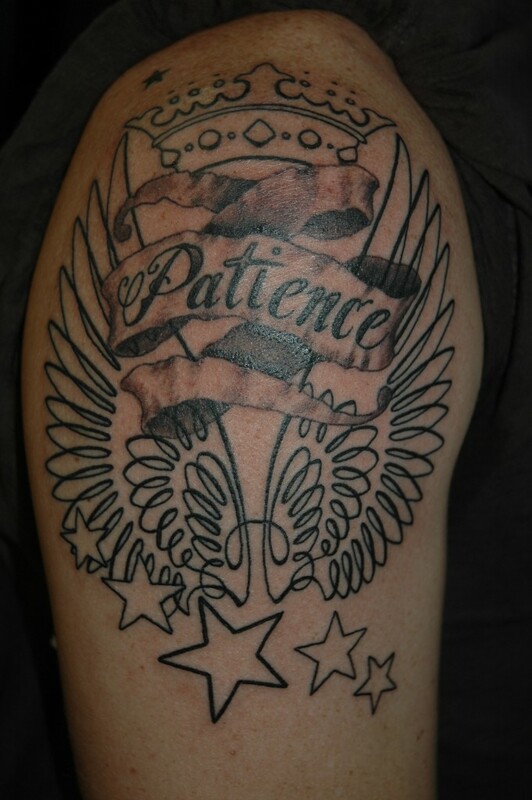 Don’t expect the best artist you find to be available at a moments notice. 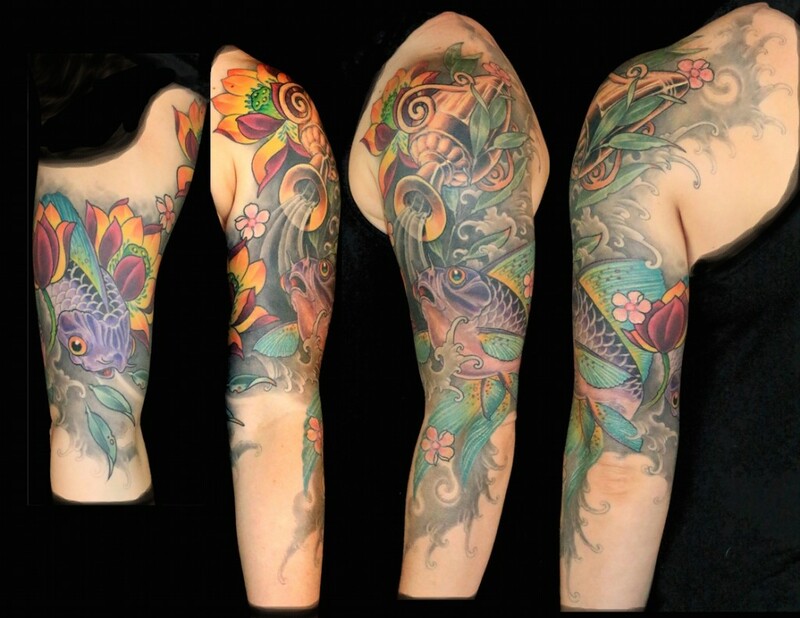 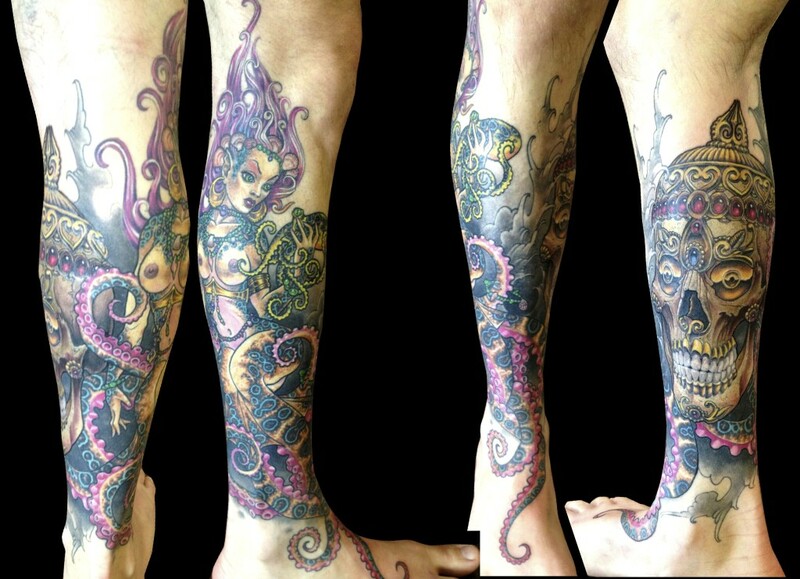 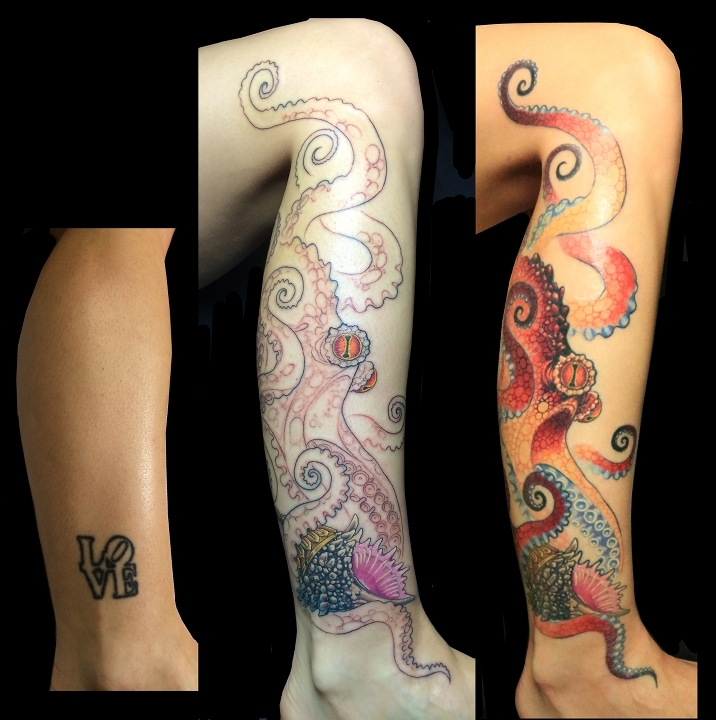 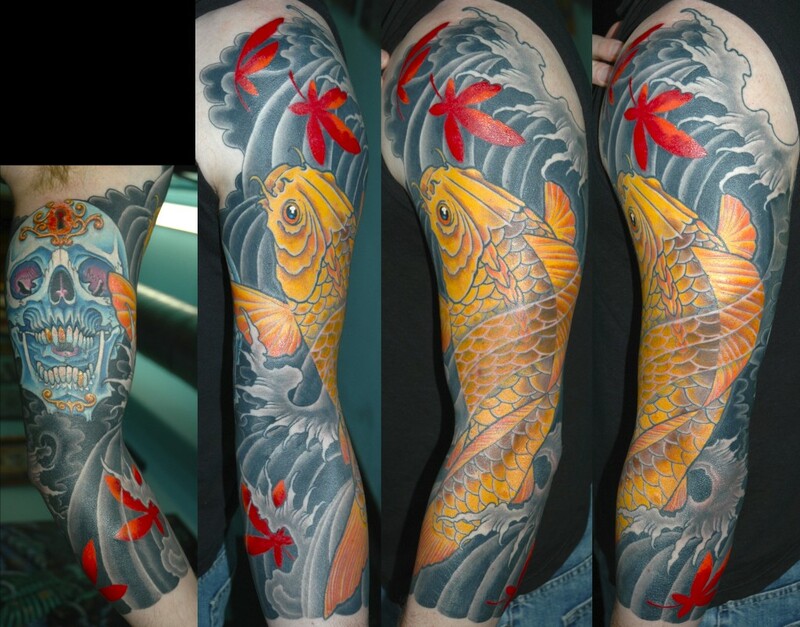 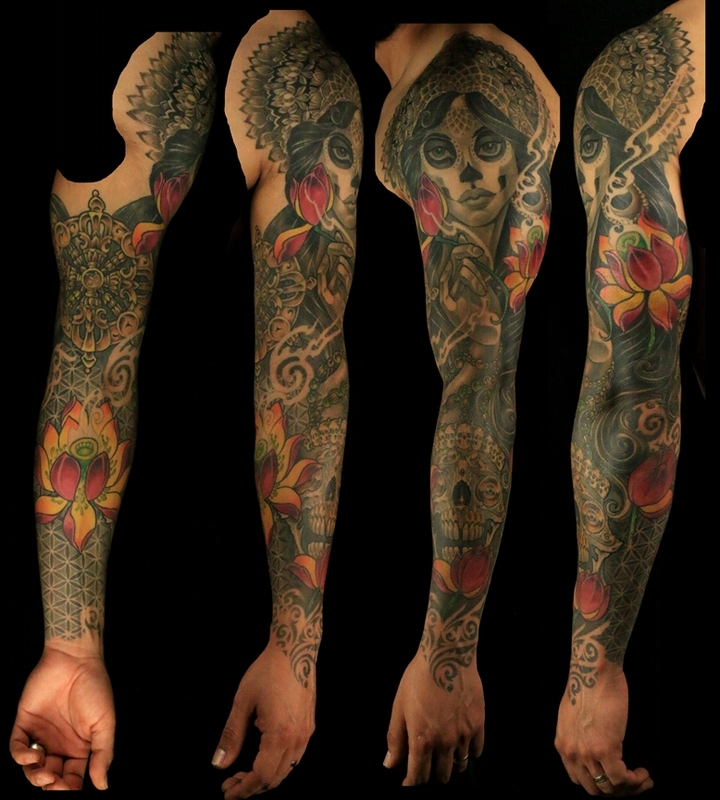 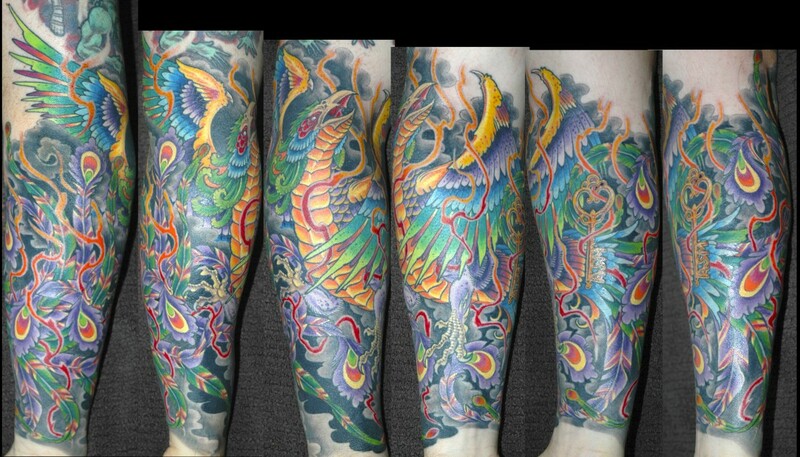 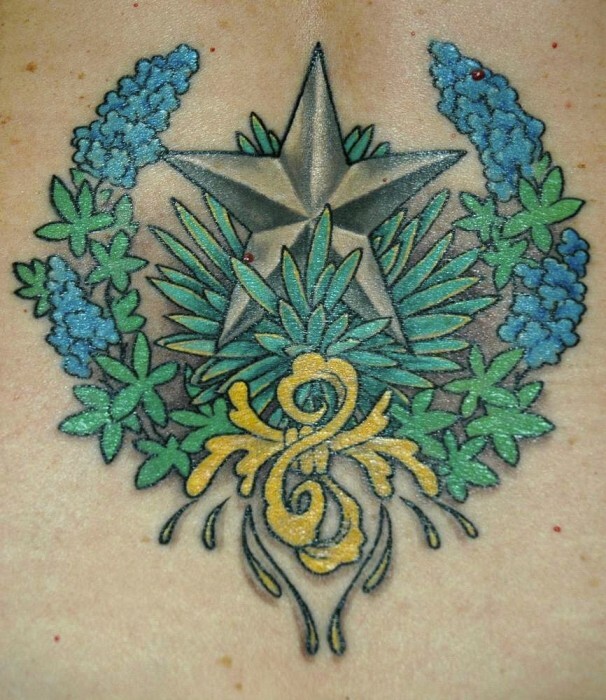 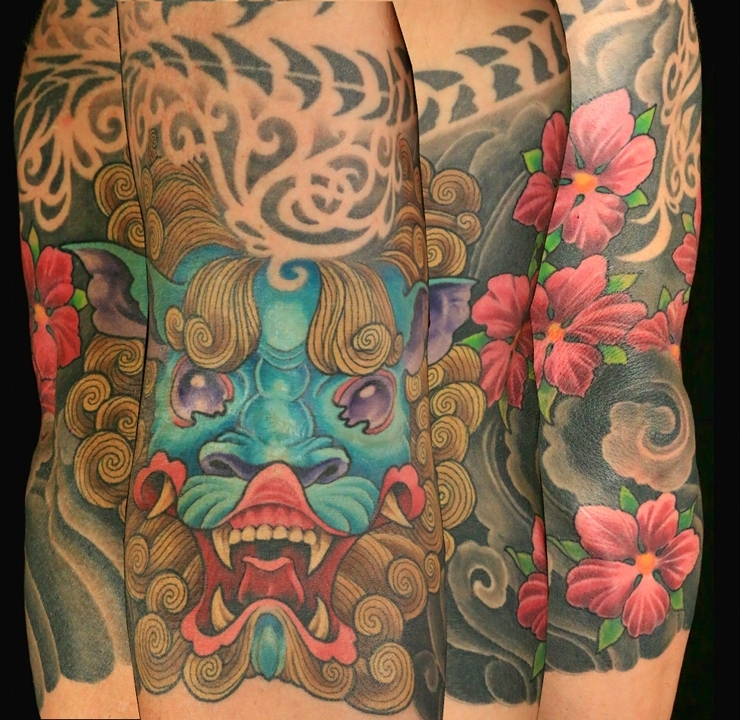 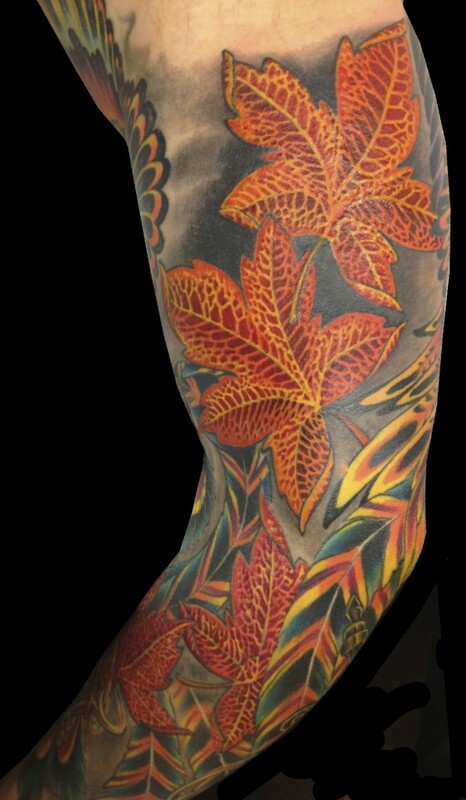 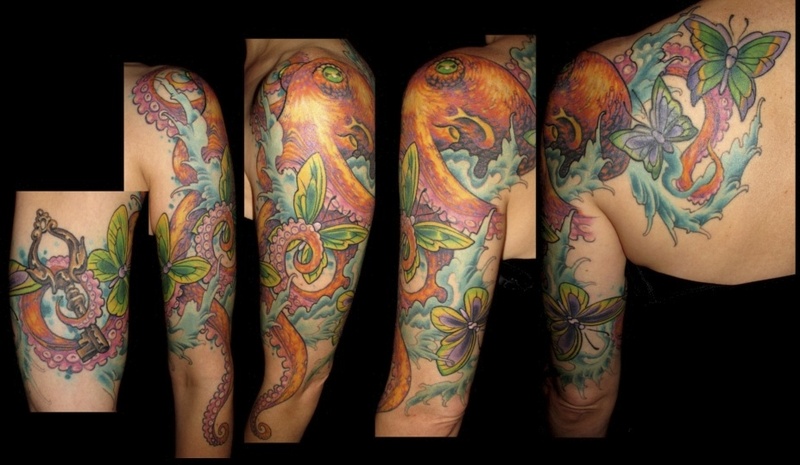 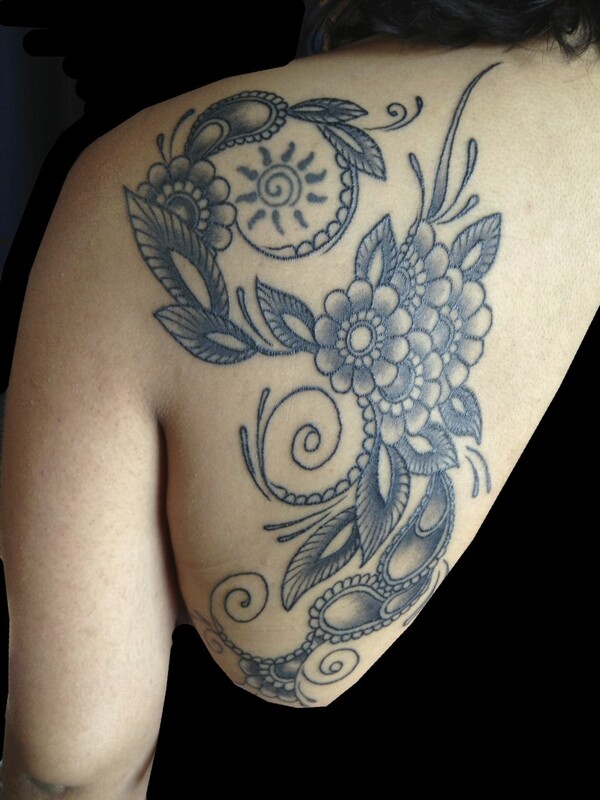 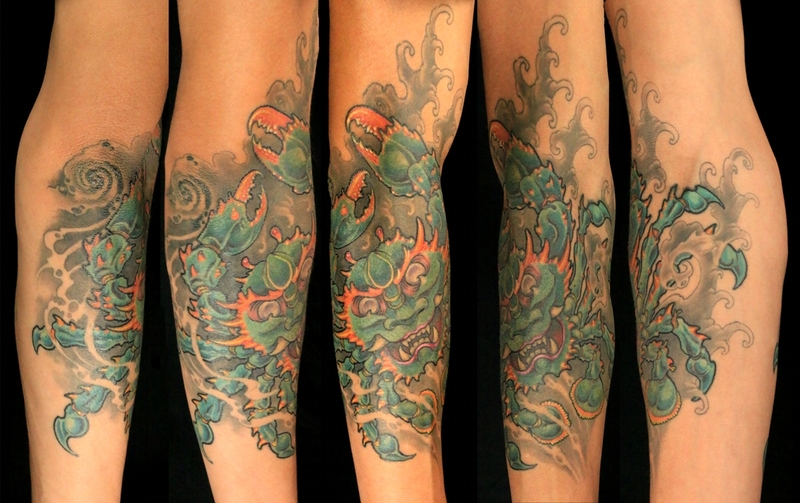 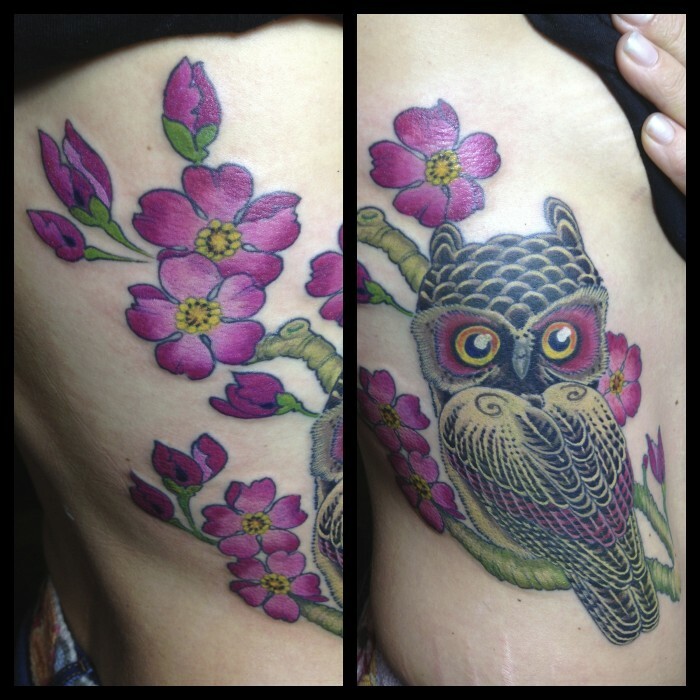 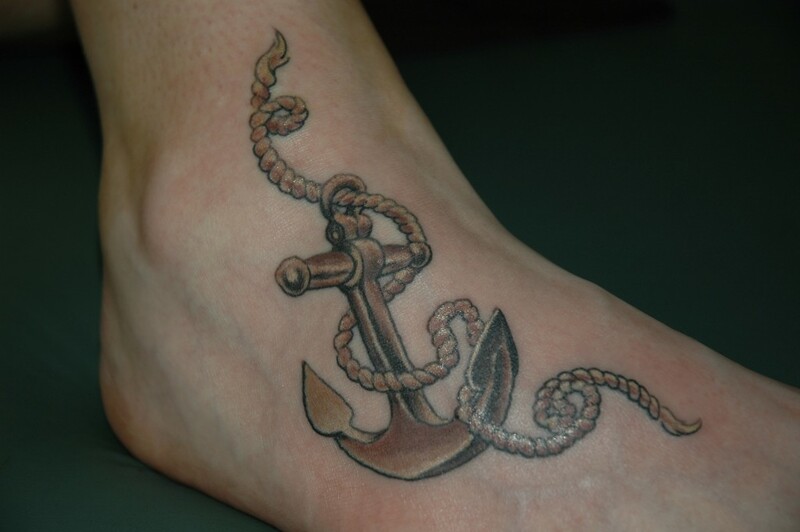 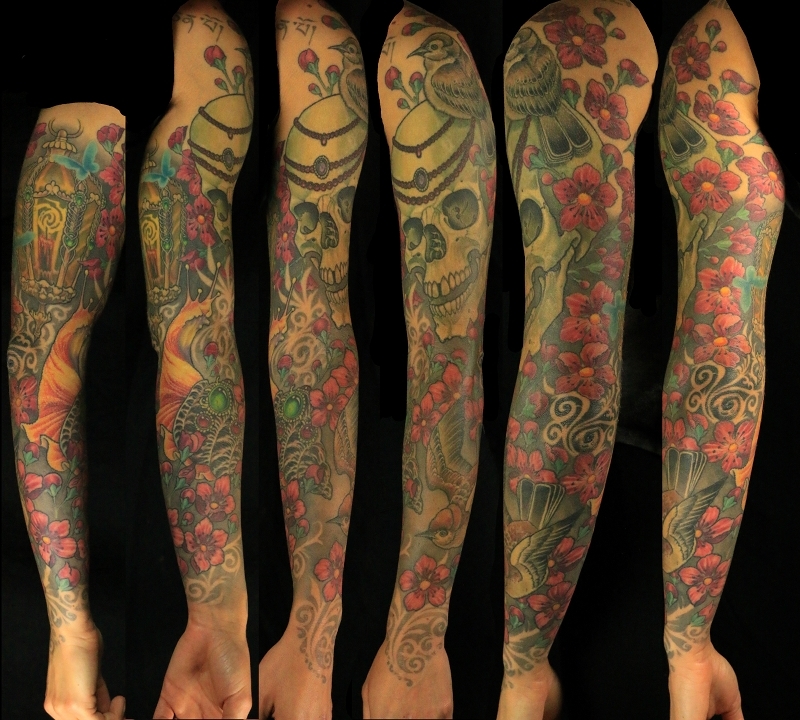 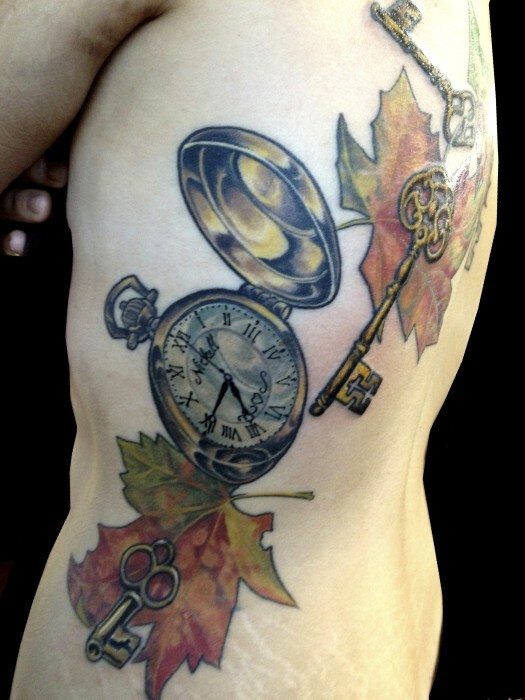 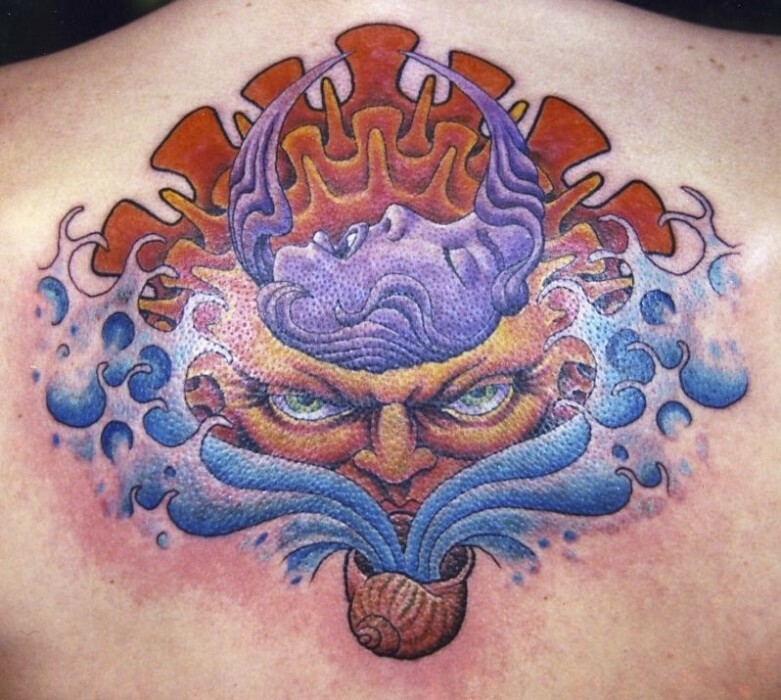 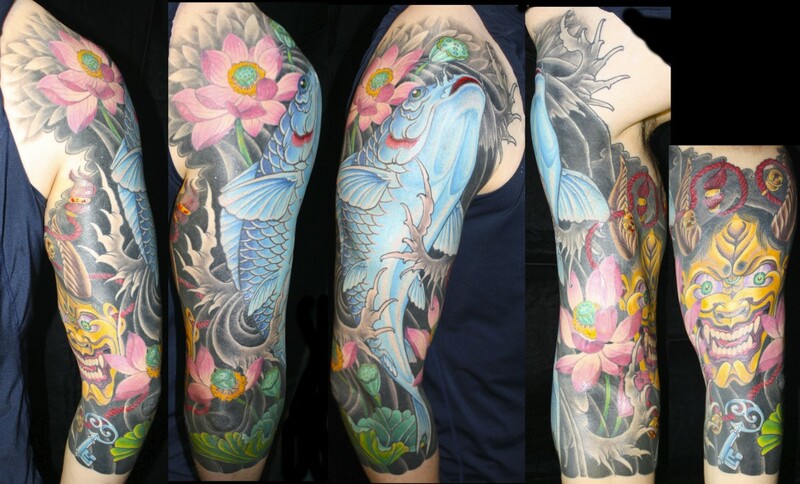 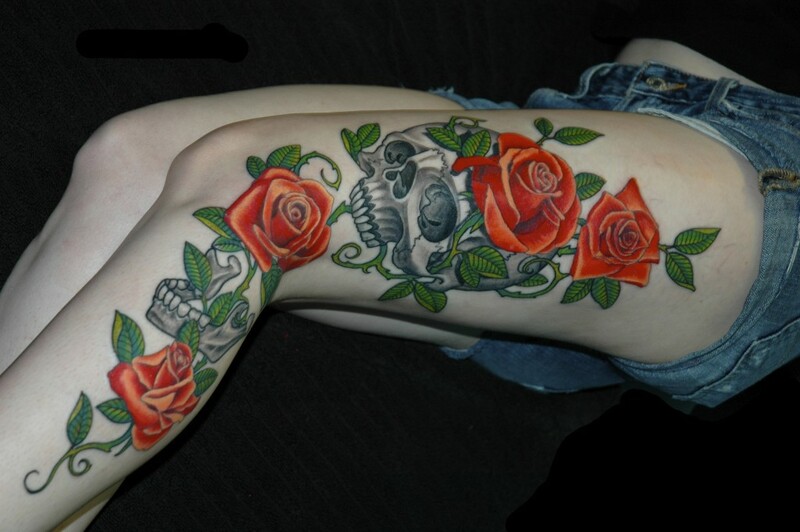 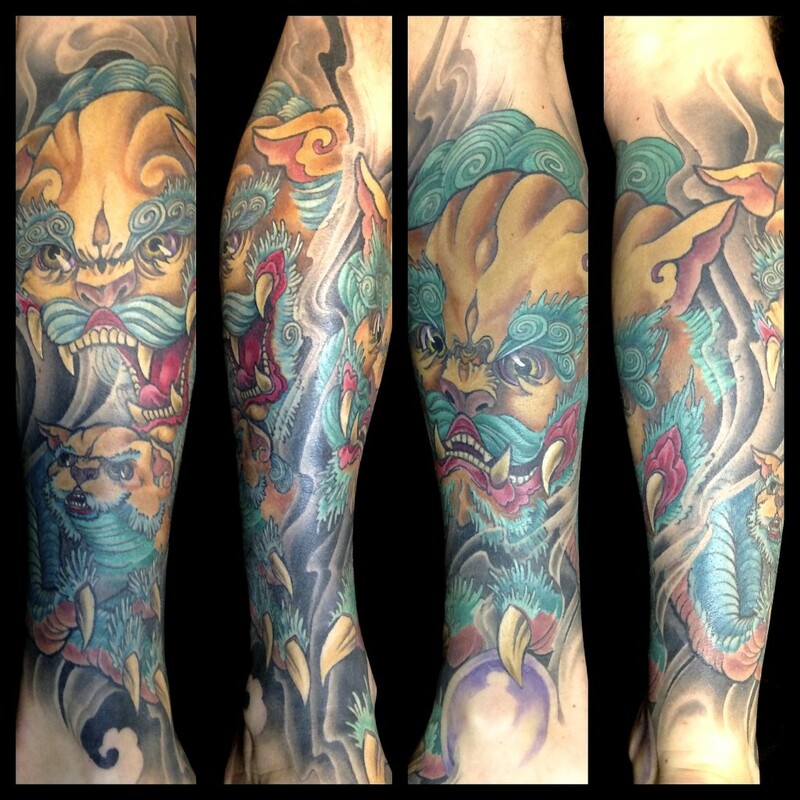 Veteran tattoo artists book well in advance, and getting appointments with them will almost certainly require that you make an appointment.